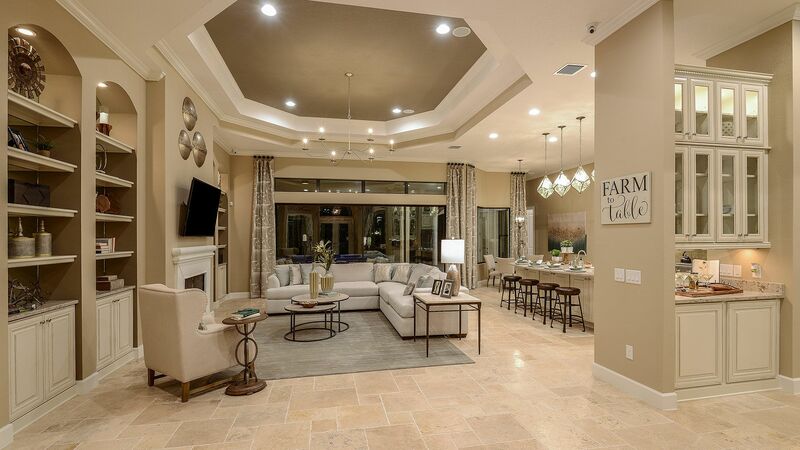 Taylor Morrison is pleased to present Legacy Estates, an exclusive enclave of luxury homes within the Esplanade on Palmer Ranch community.. 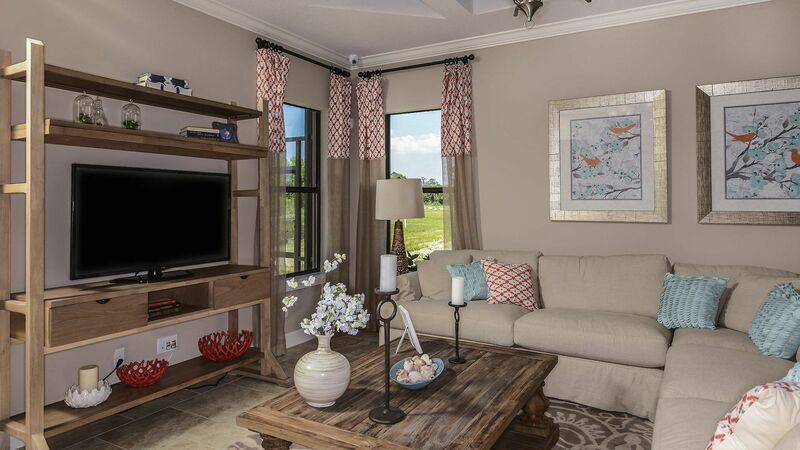 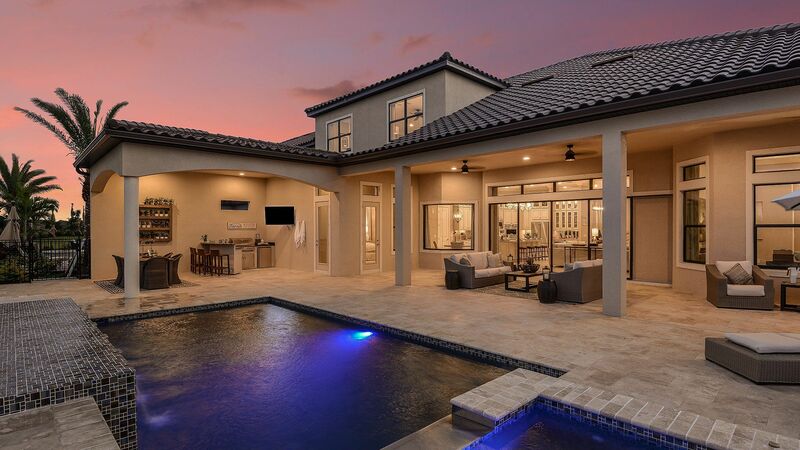 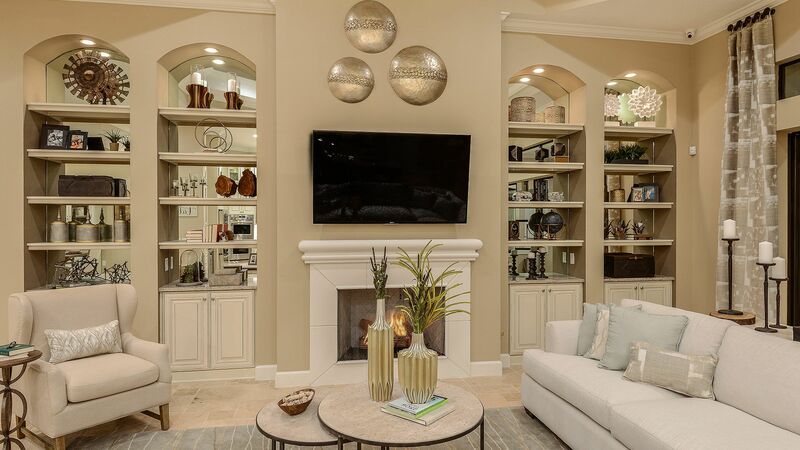 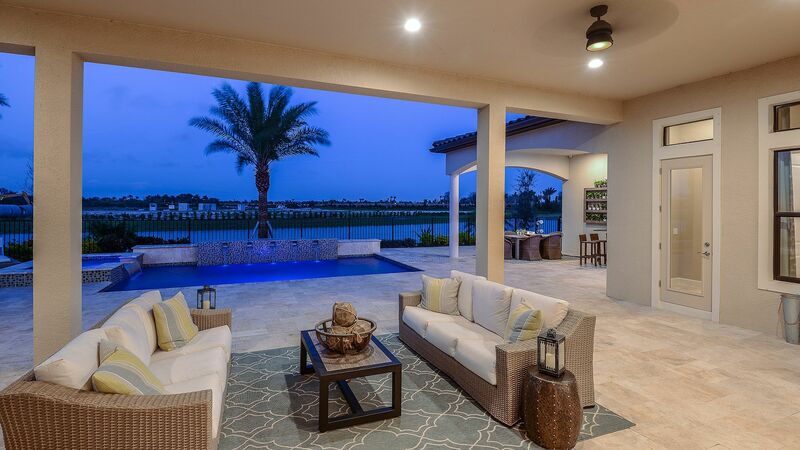 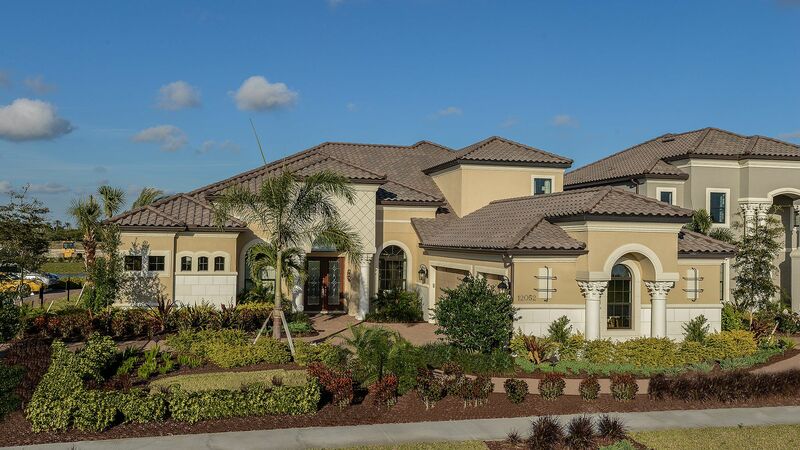 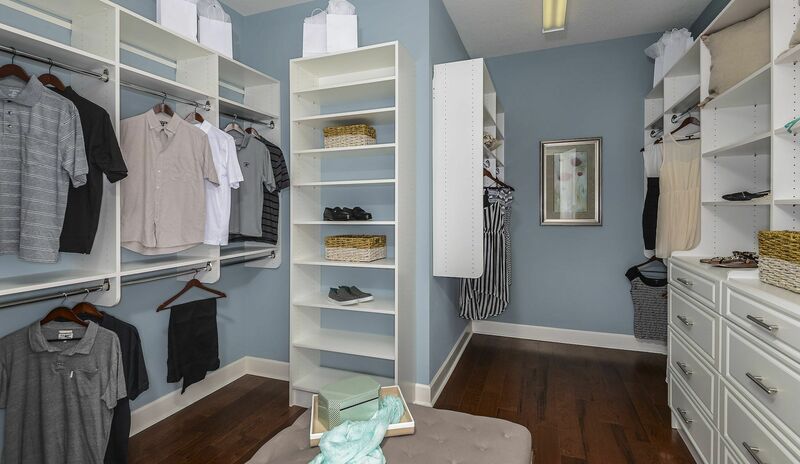 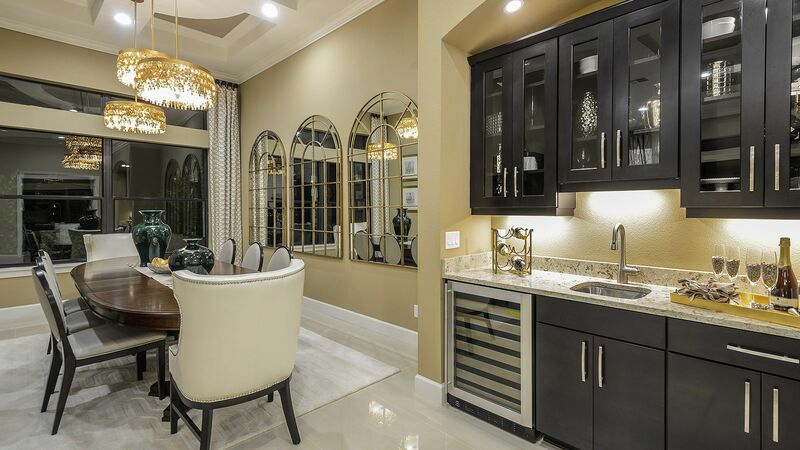 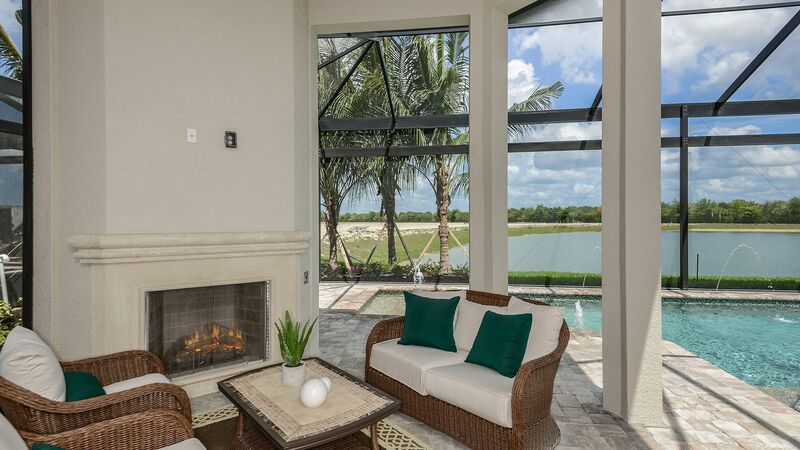 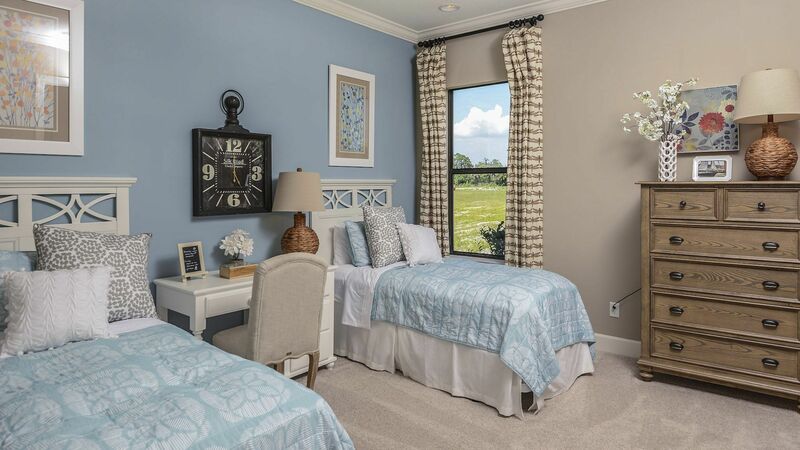 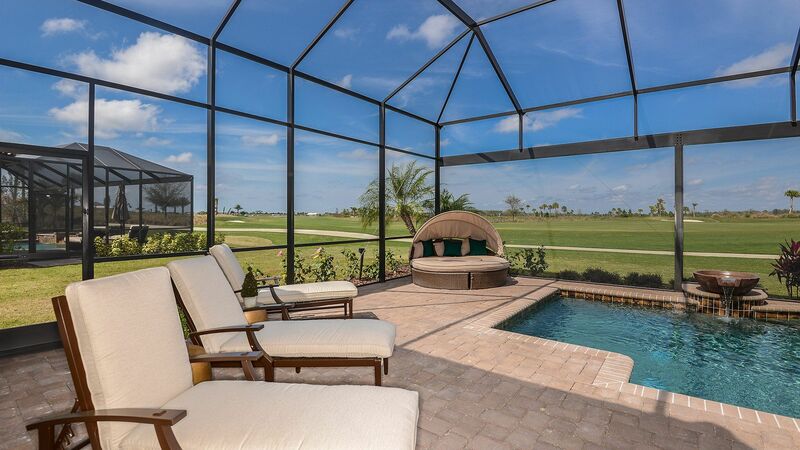 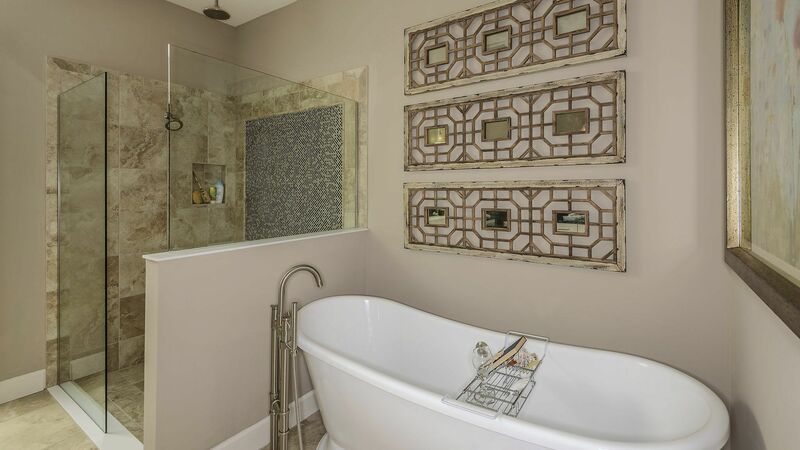 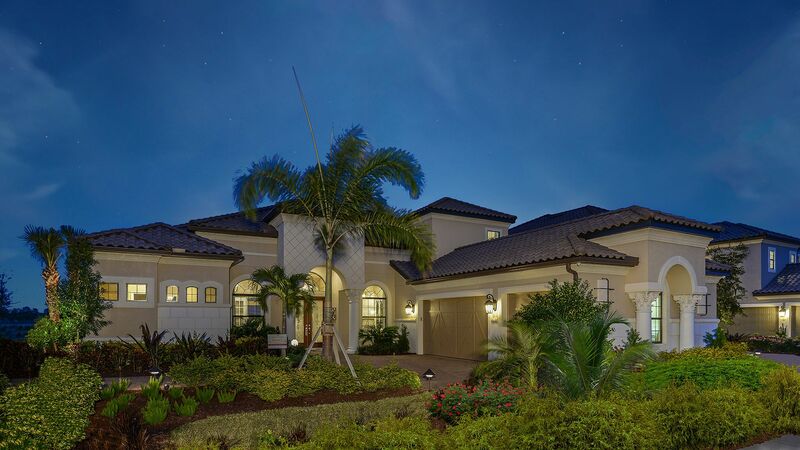 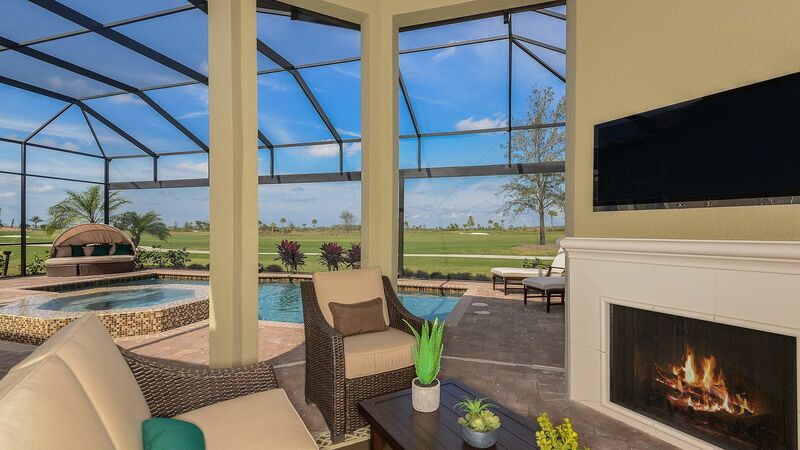 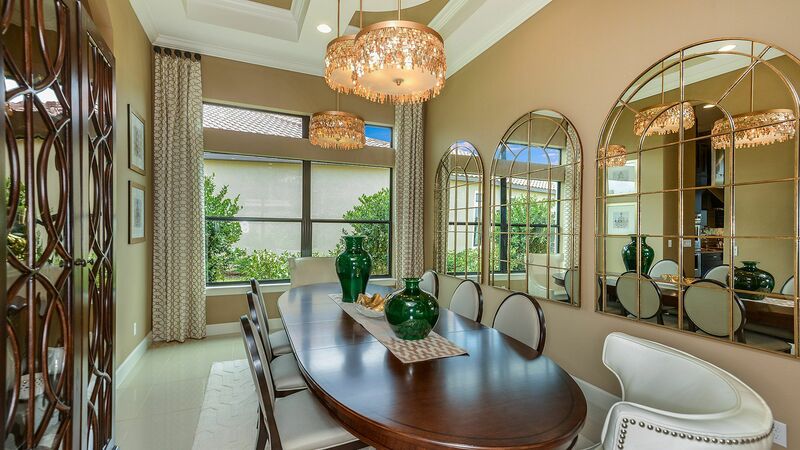 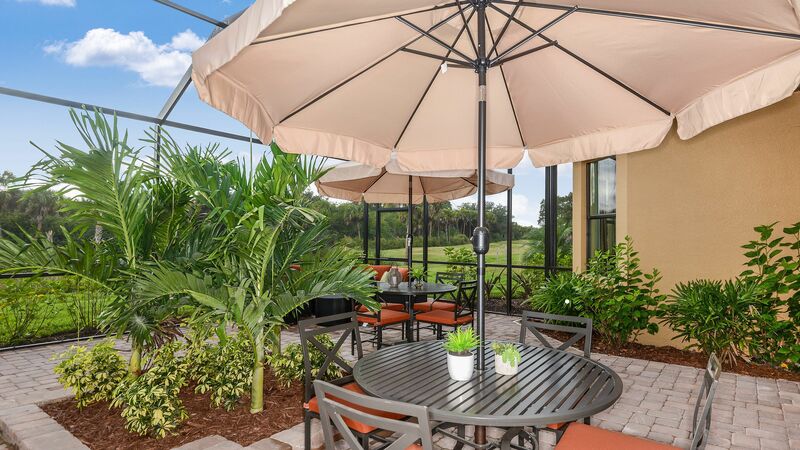 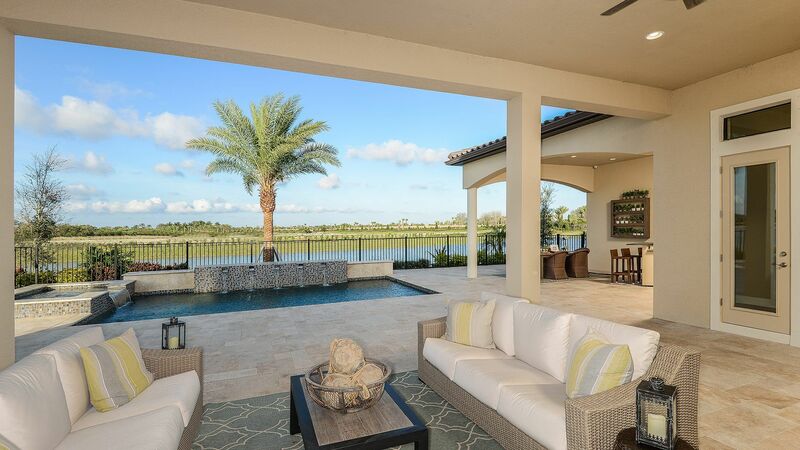 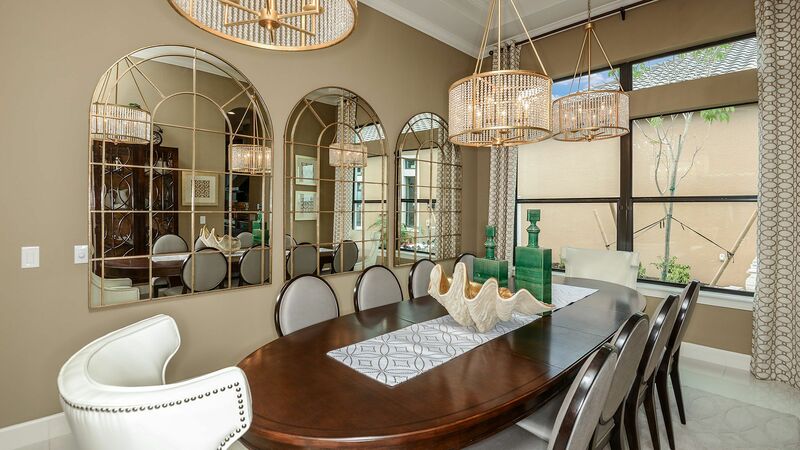 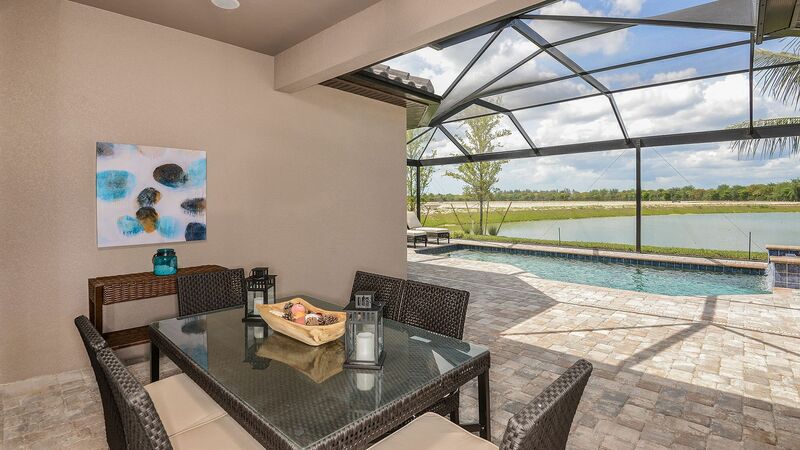 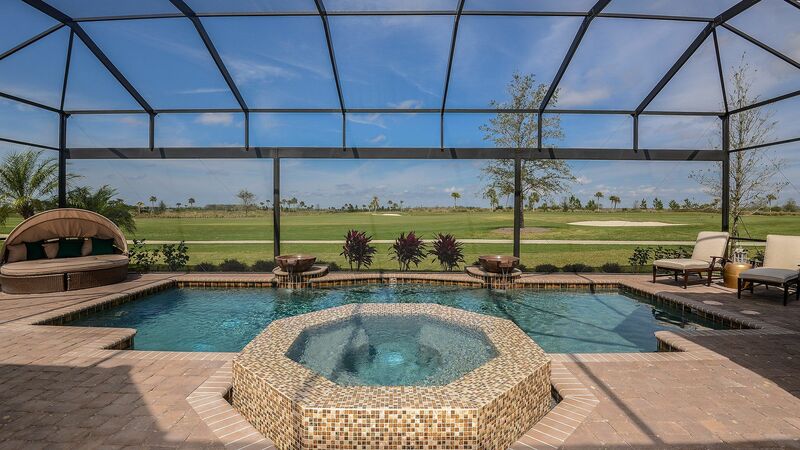 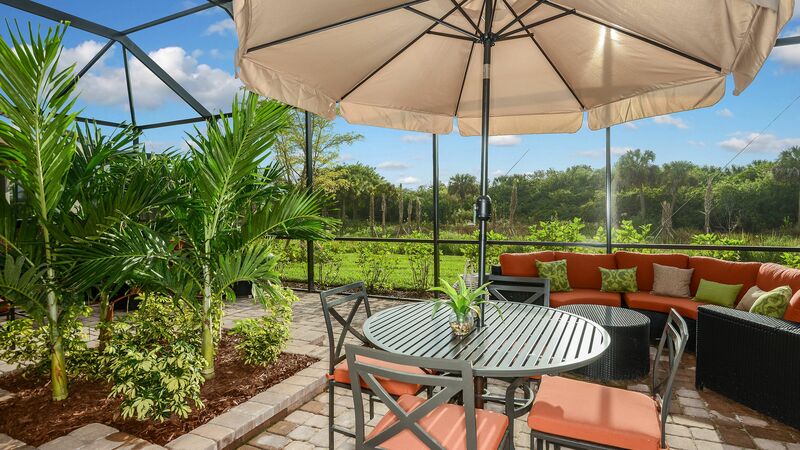 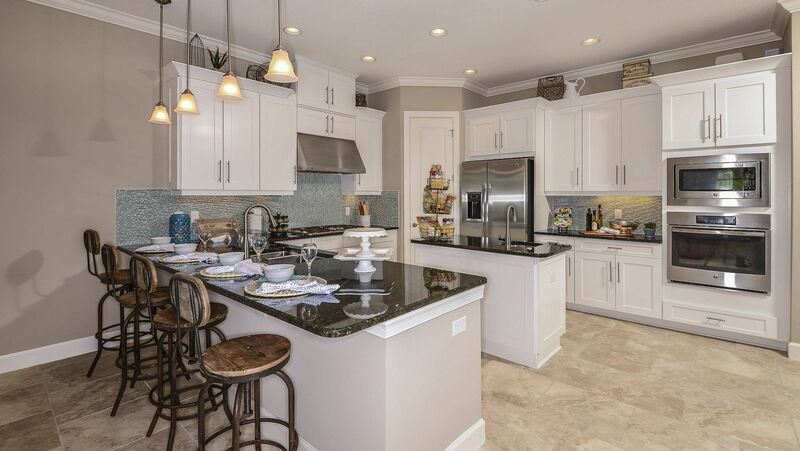 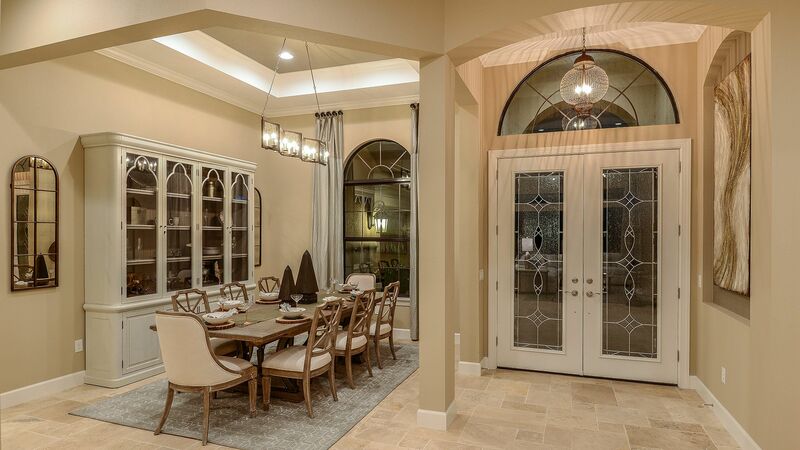 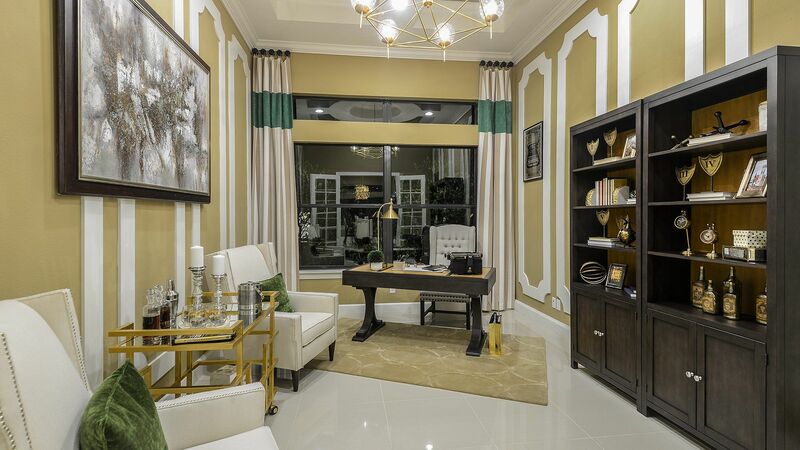 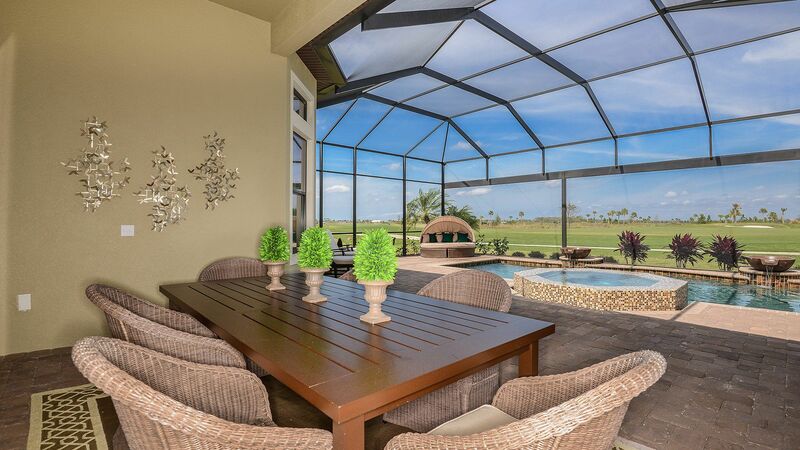 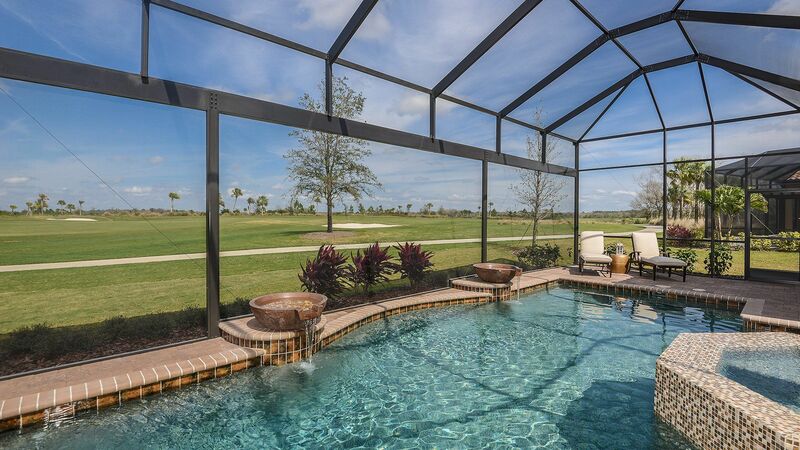 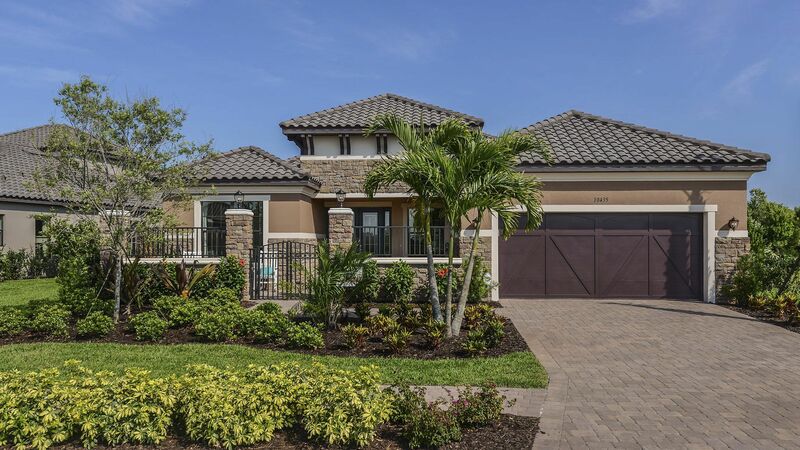 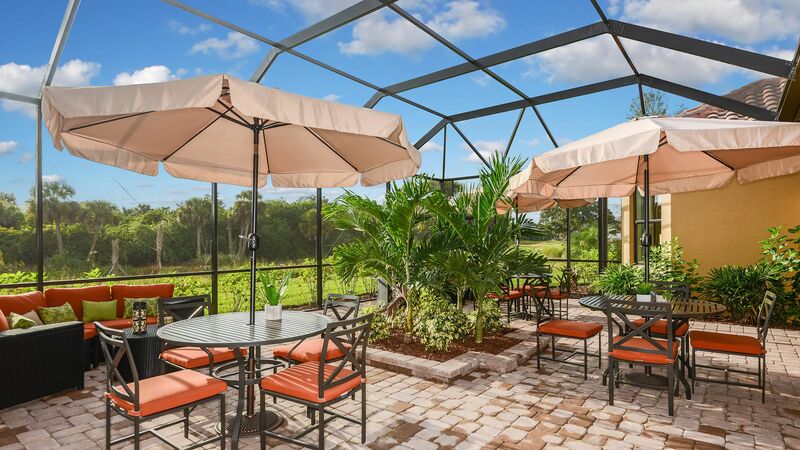 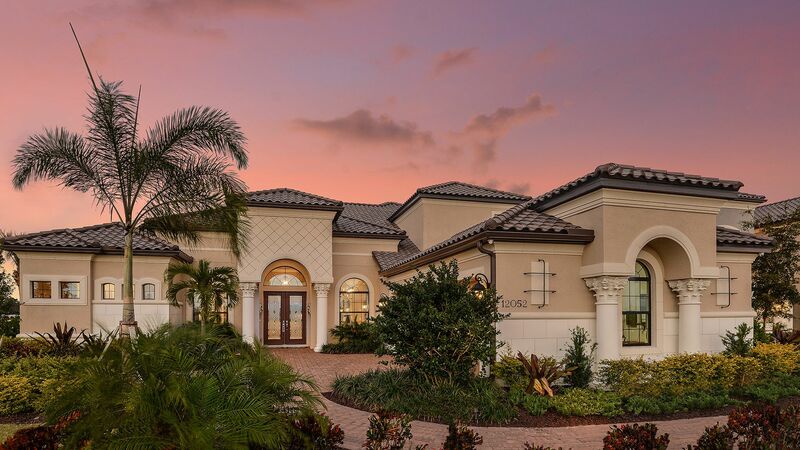 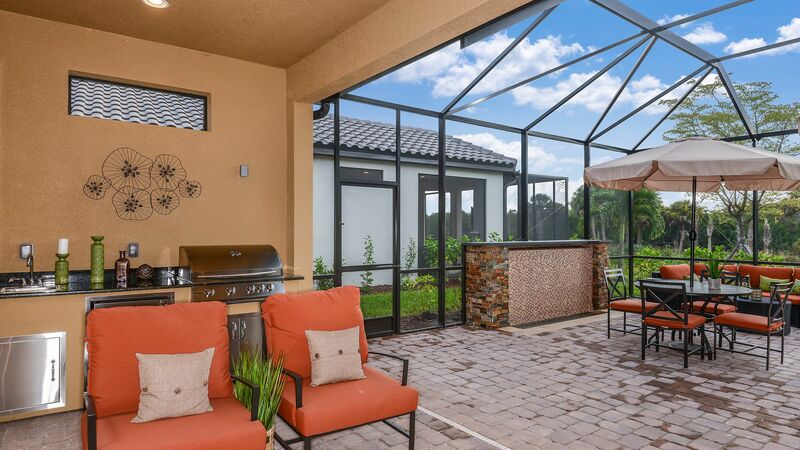 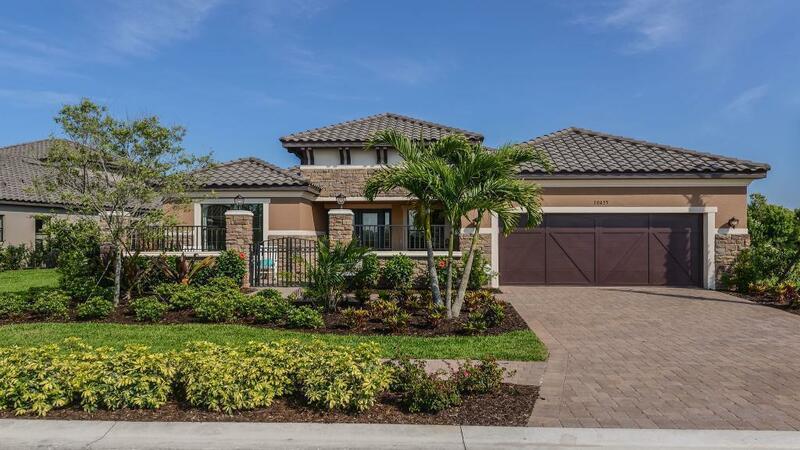 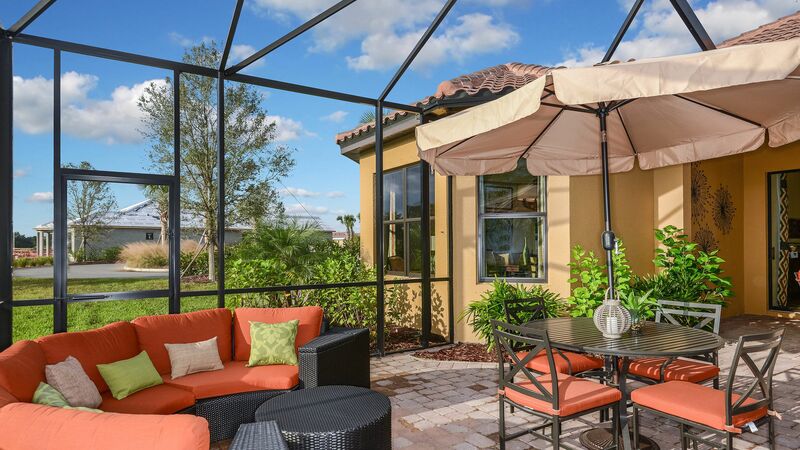 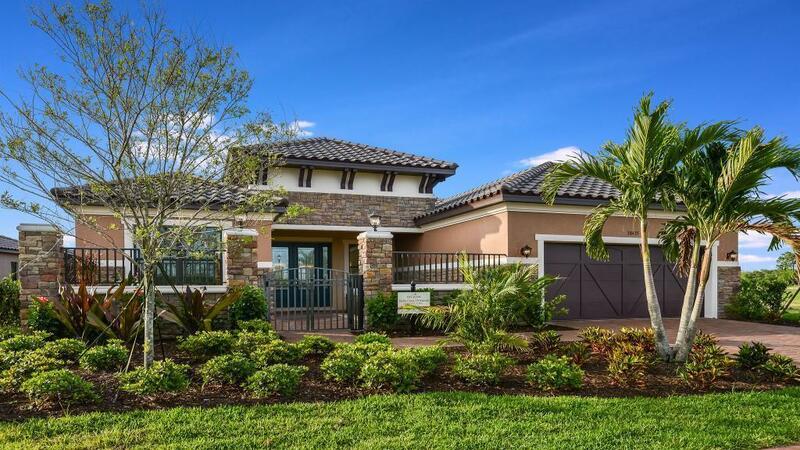 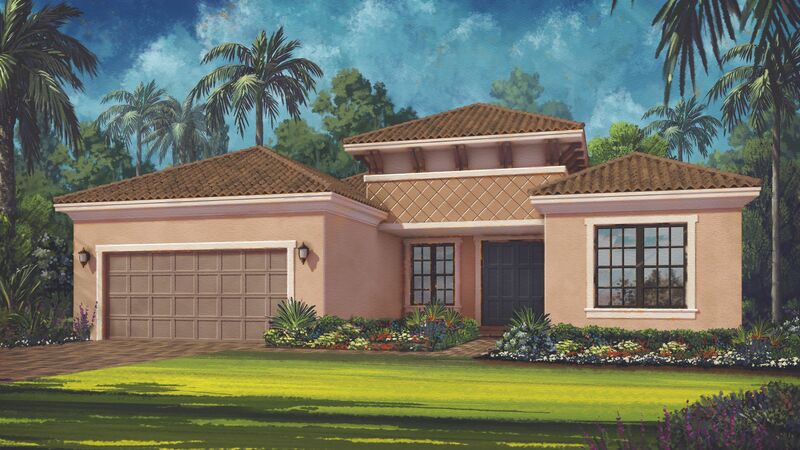 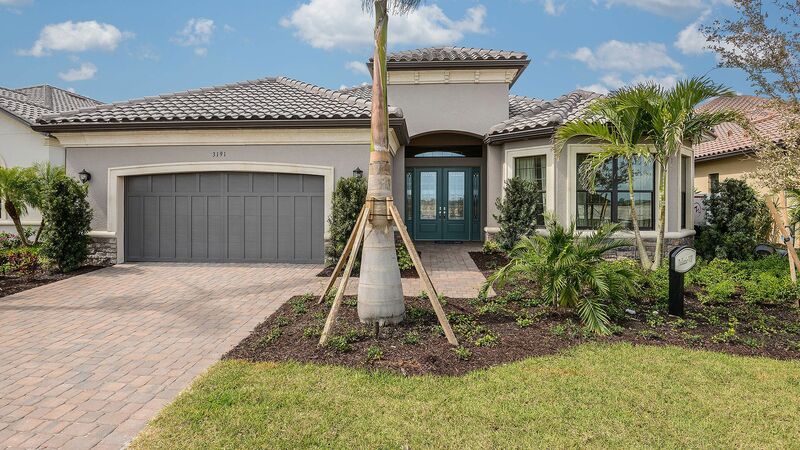 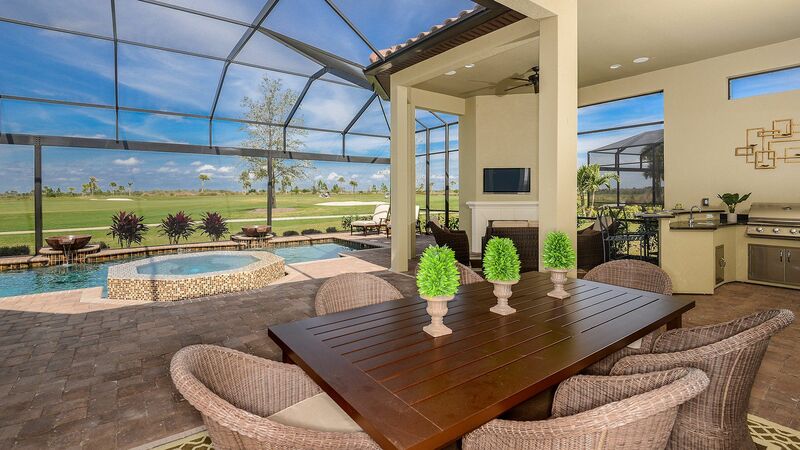 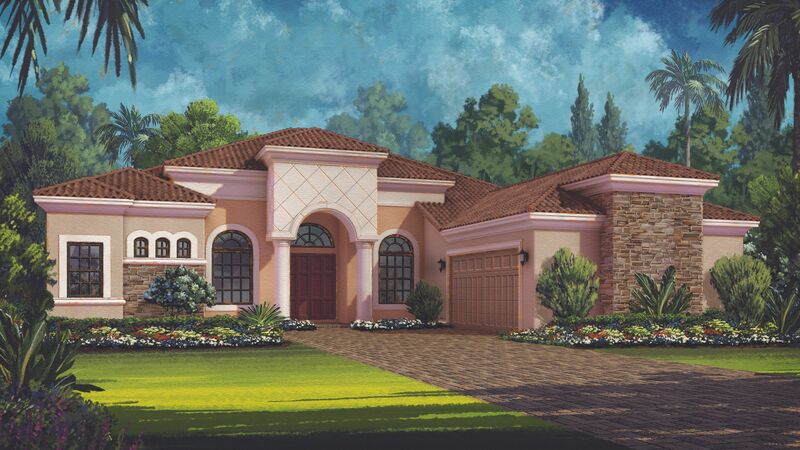 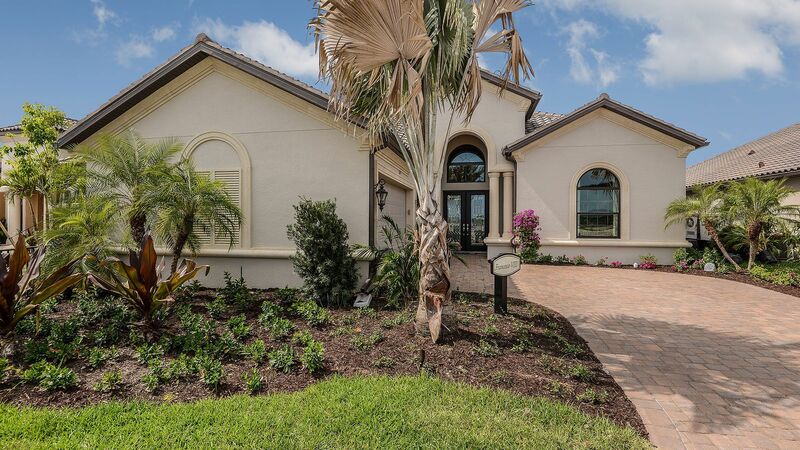 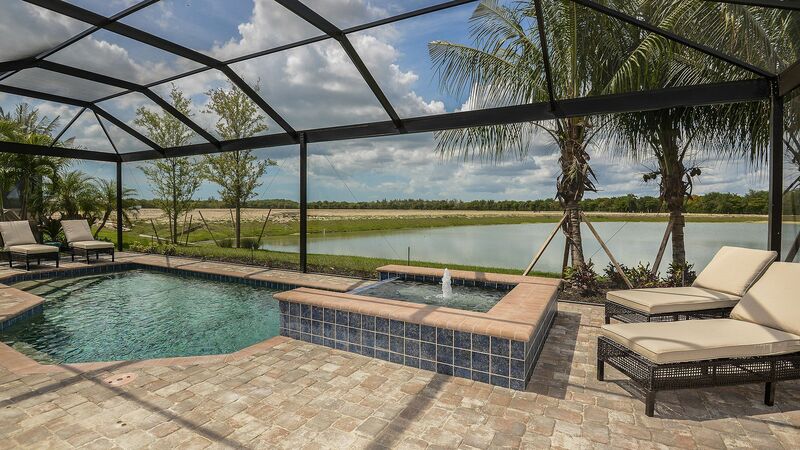 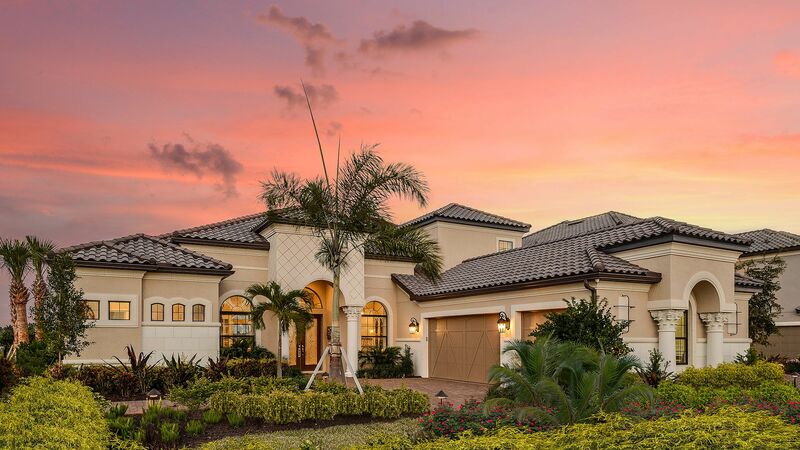 Situated on just over 100 acres in the midst of one of Sarasota’s most established master planned communities, Legacy Estates is ideally located near excellent schools, shopping and recreational facilities. 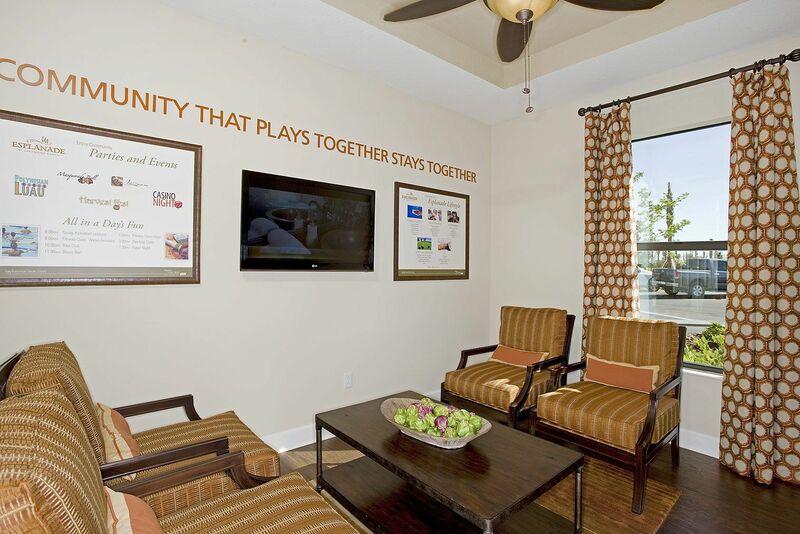 The community has direct access to Legacy Trail, a 10-mile public trail perfect for walking, jogging and biking. 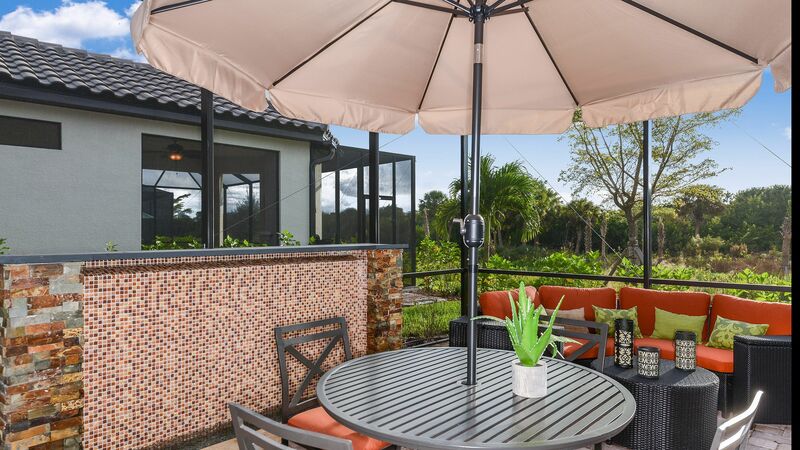 Siesta Key Beach and Long Boat Key are within a five-mile radius, as are three major medical centers, beautiful golf courses and a convenient array of retail centers. 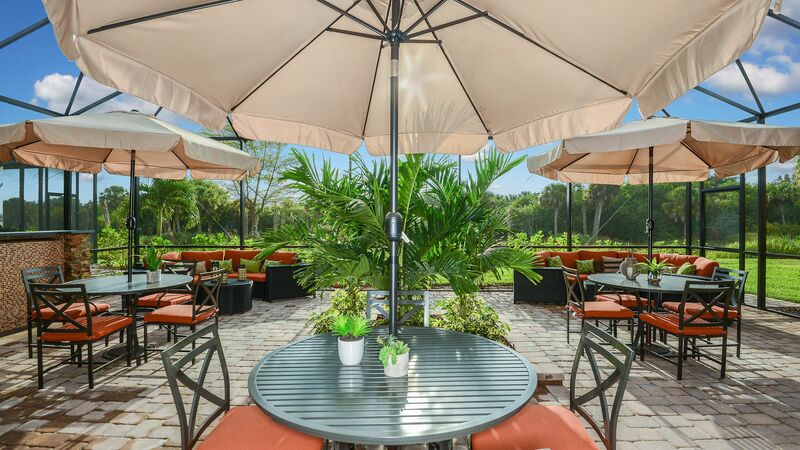 Drive just a little further to enjoy the sights and sounds of St. Armand’s Circle, downtown Sarasota and the bustling Mall at University Town Center. 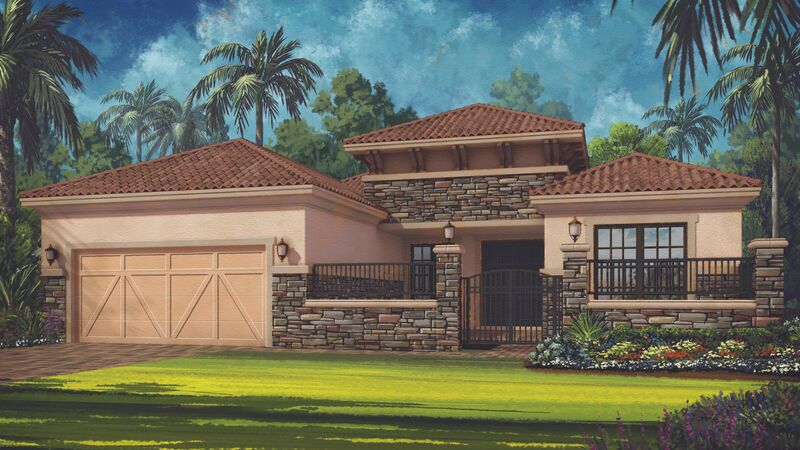 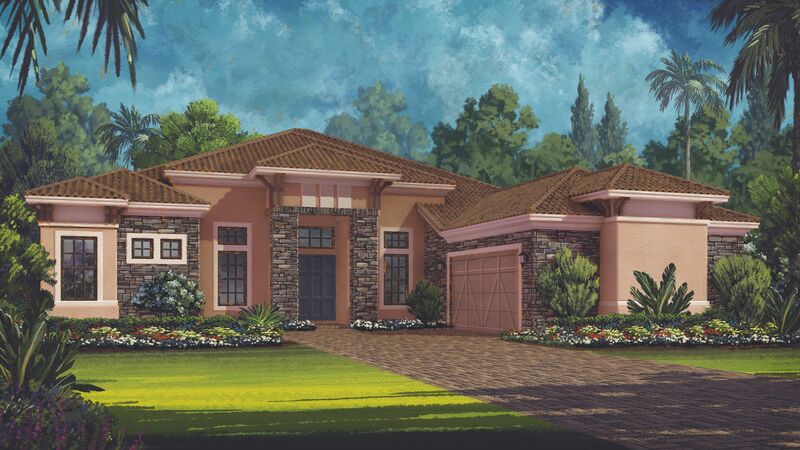 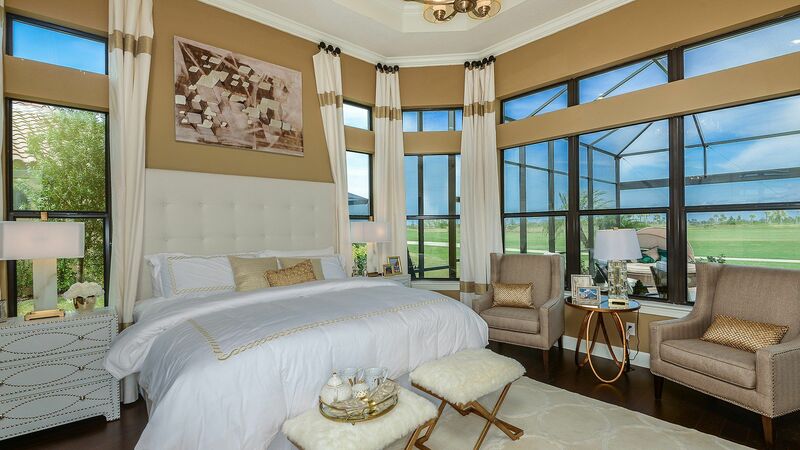 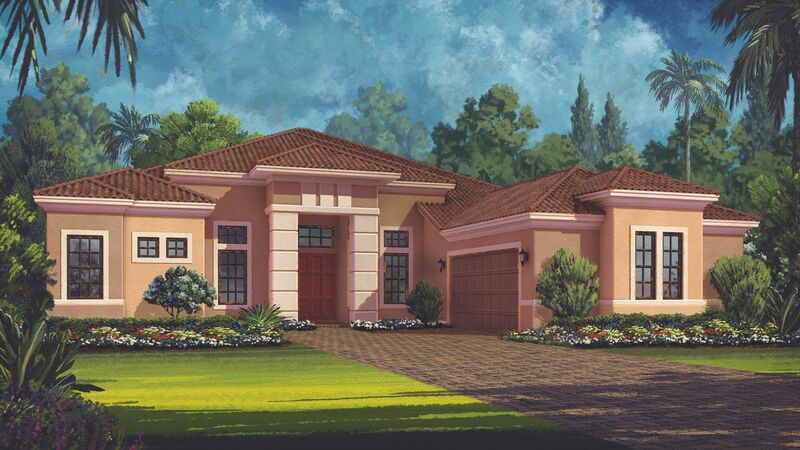 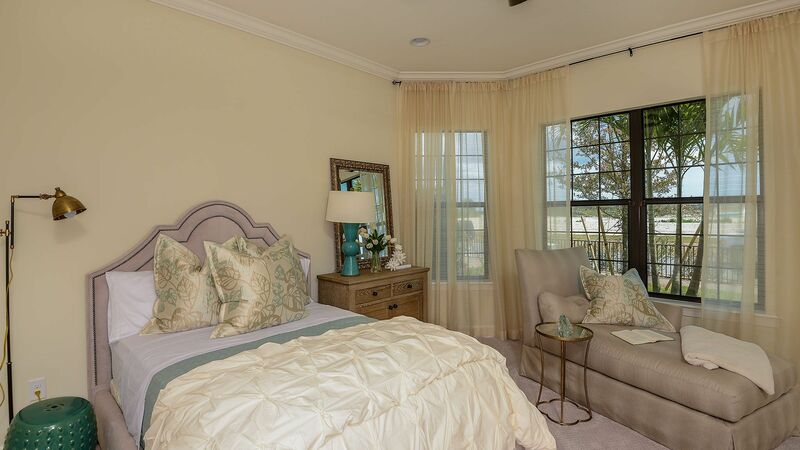 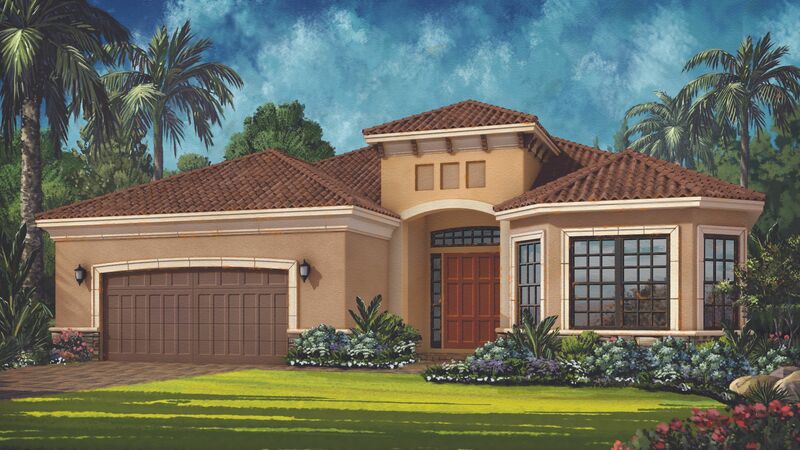 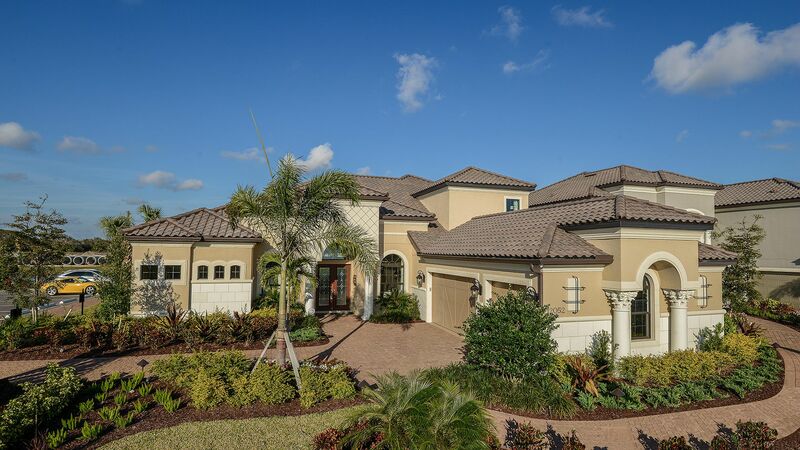 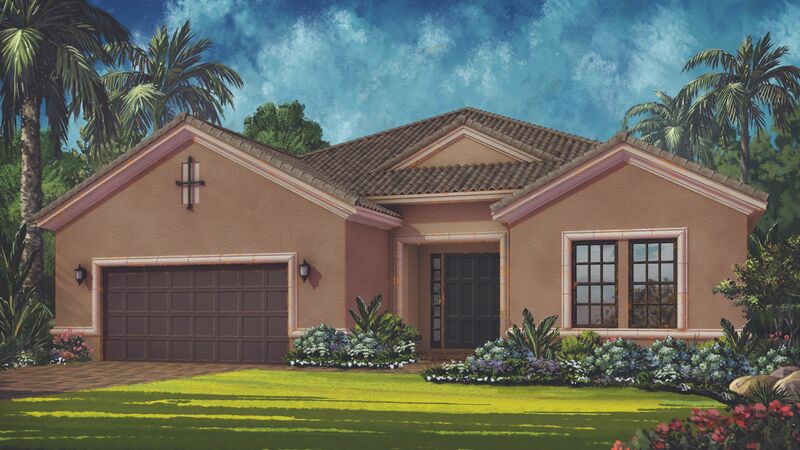 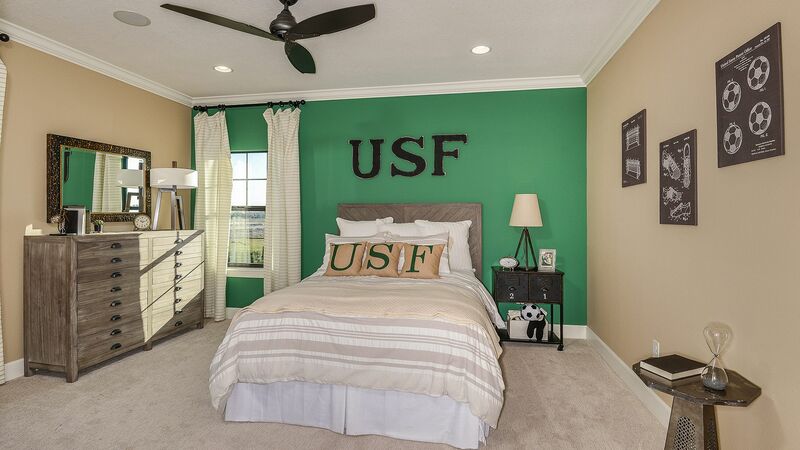 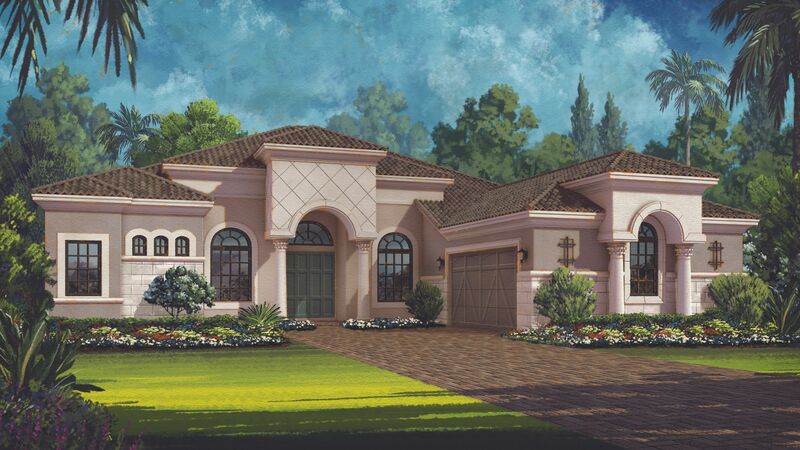 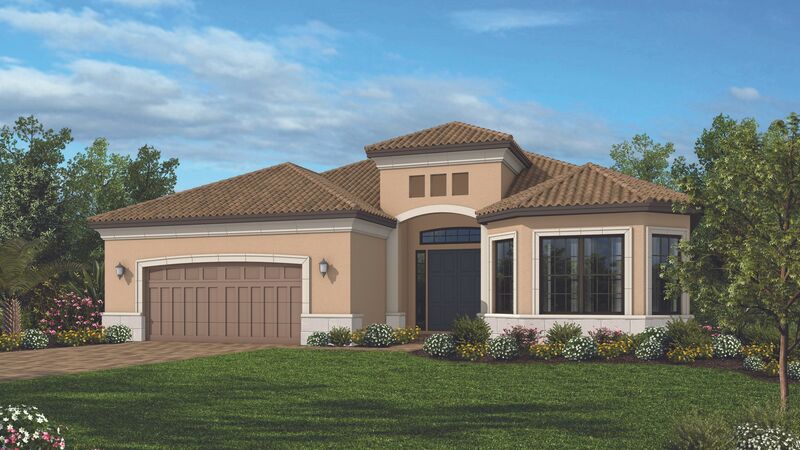 Legacy Estates at Esplanade on Palmer Ranch is located just south of Clark Road and only two miles west of I-75. 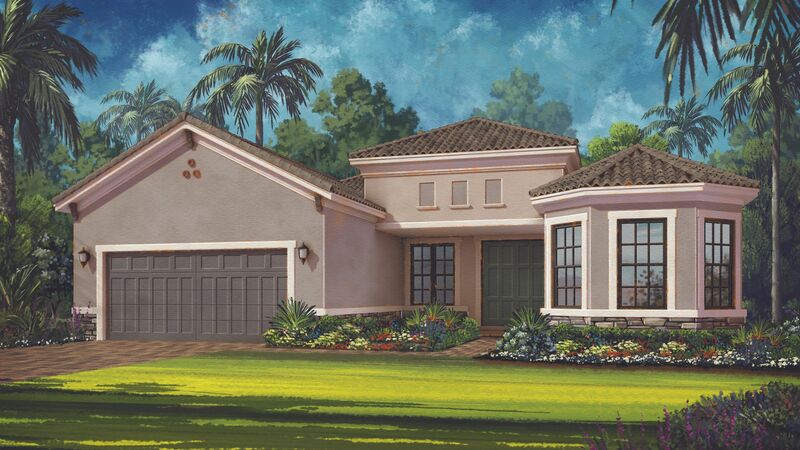 When complete, the community is planned to include nearly 147 single-family homes. 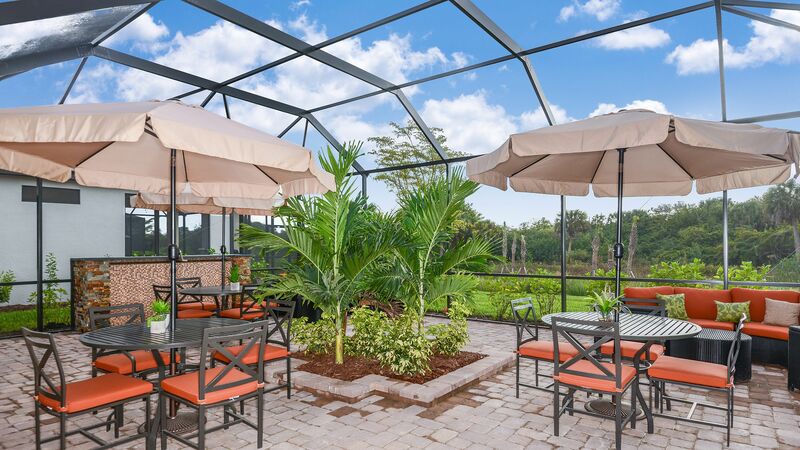 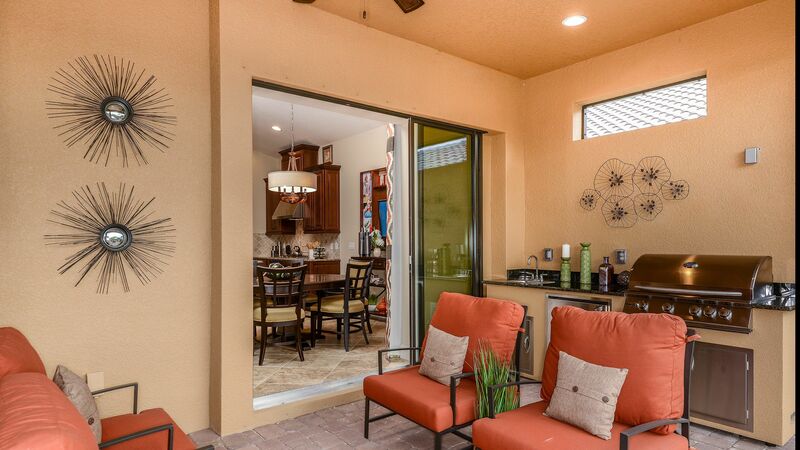 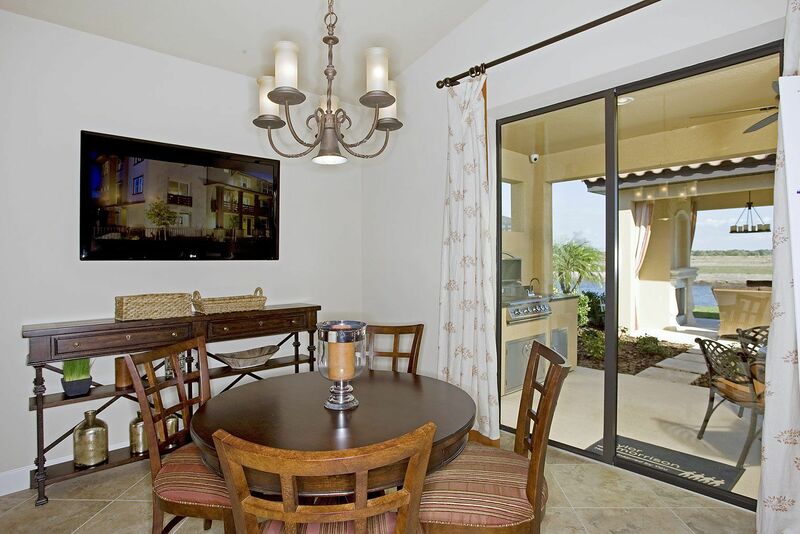 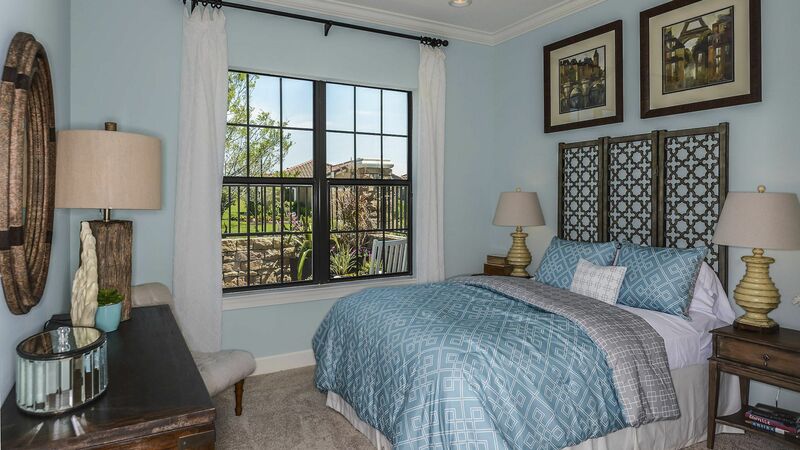 Its gated entrance is well landscaped to welcome both residents and visitors alike. 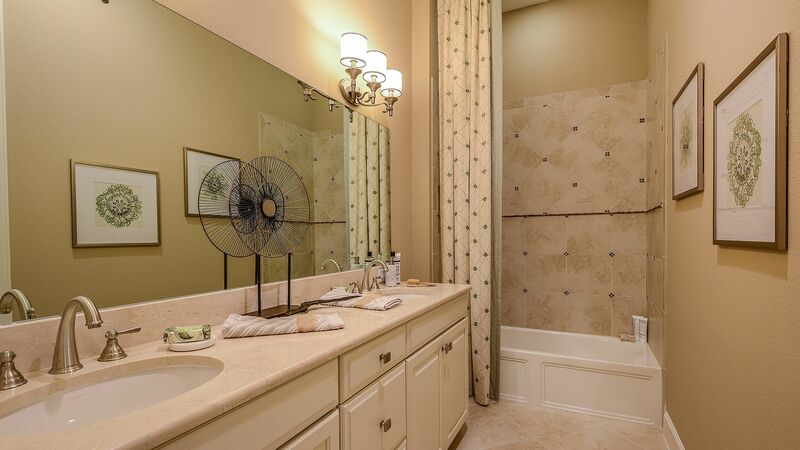 The property includes grand oak trees, several lakes and a dog park. 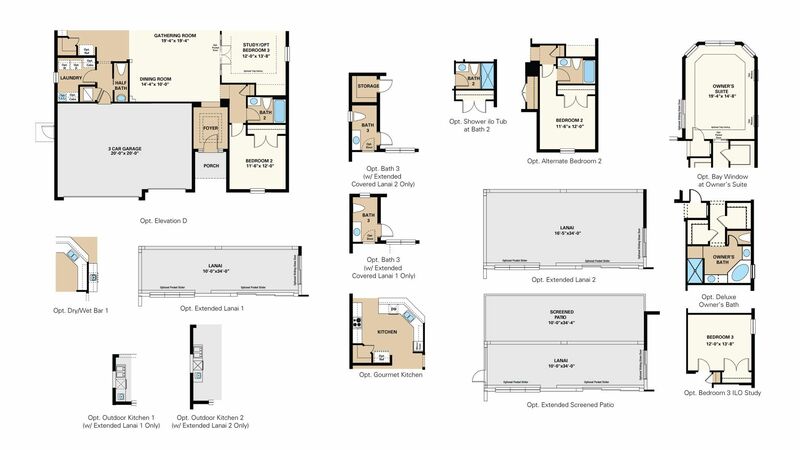 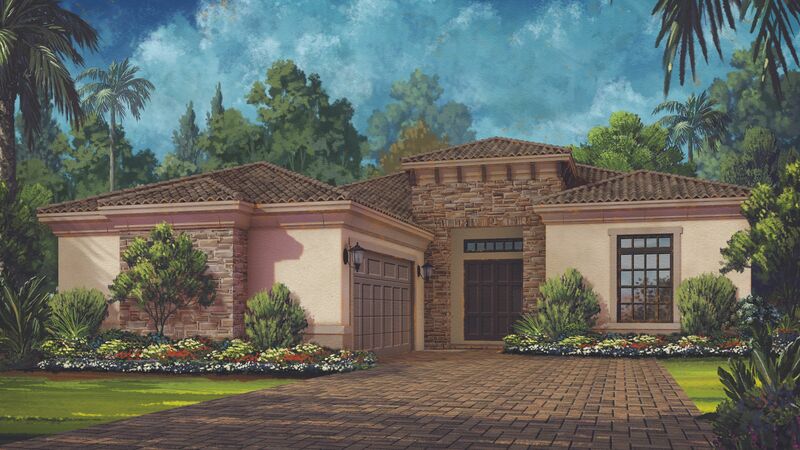 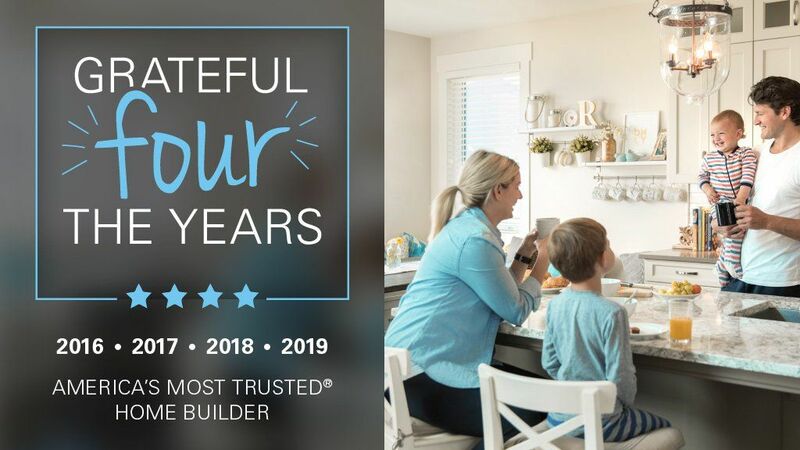 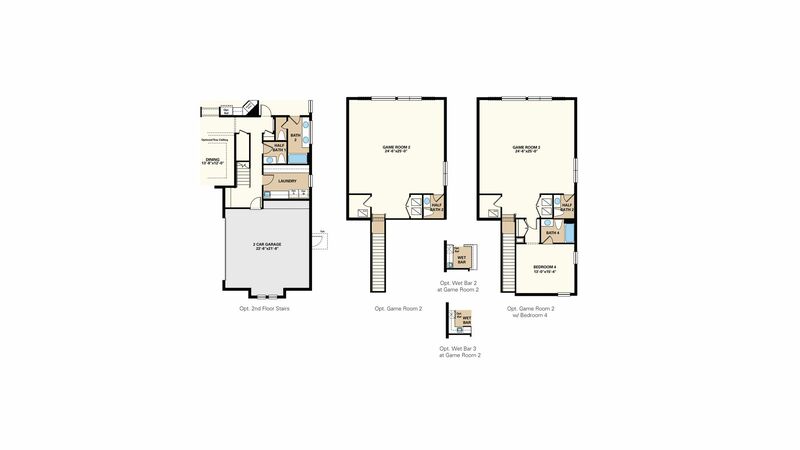 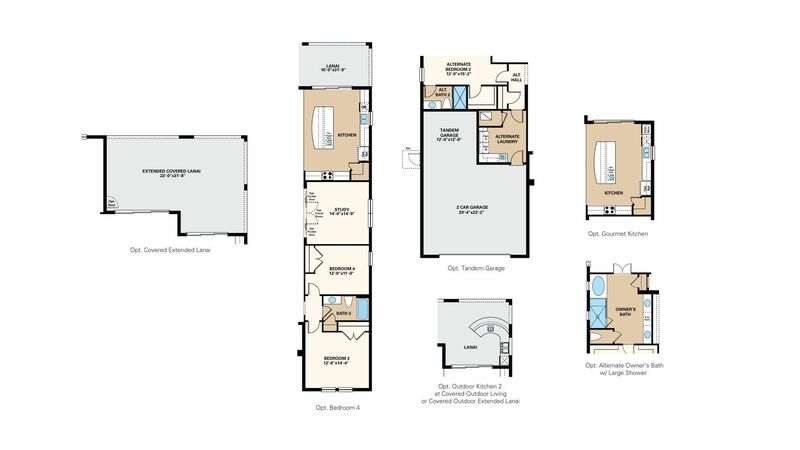 Taylor Morrison offers a selection of its most popular home designs in Legacy Estates, with approximate square footage ranging from 2,407 to 4,714. 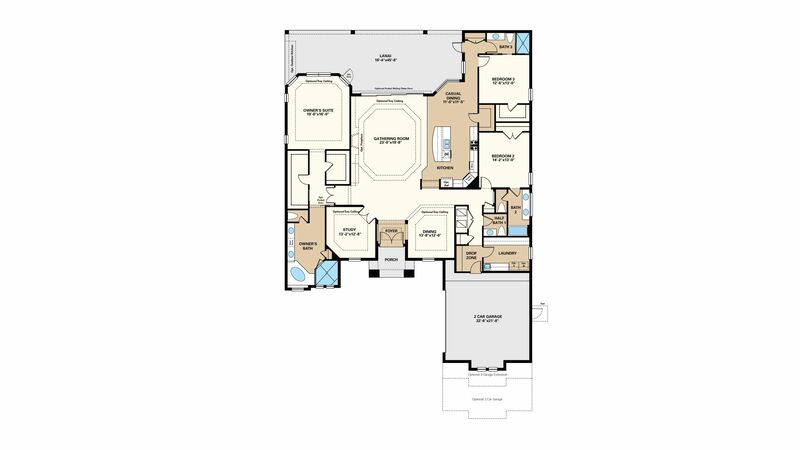 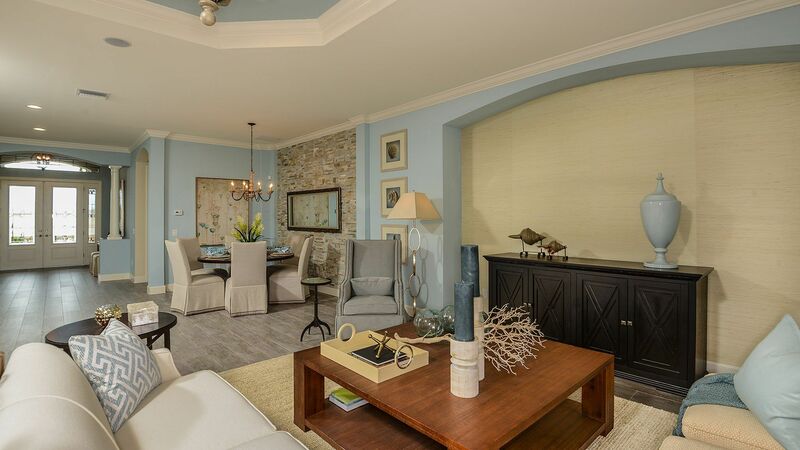 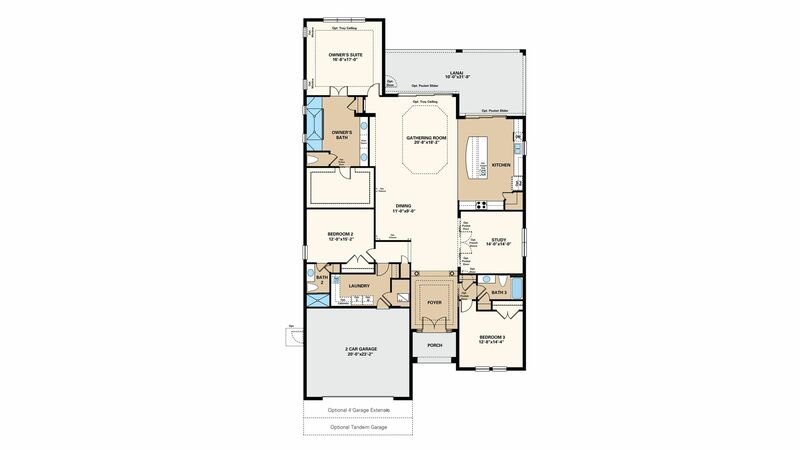 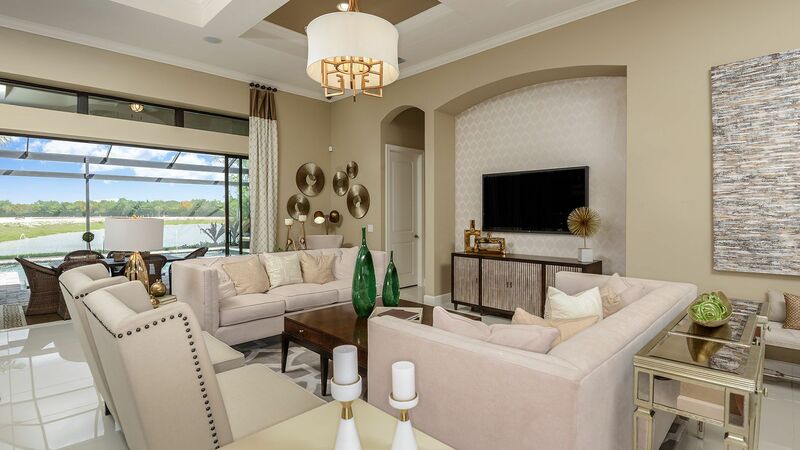 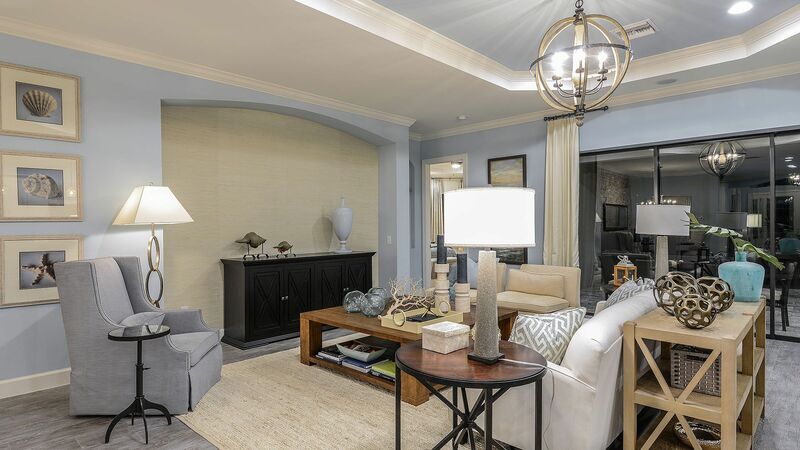 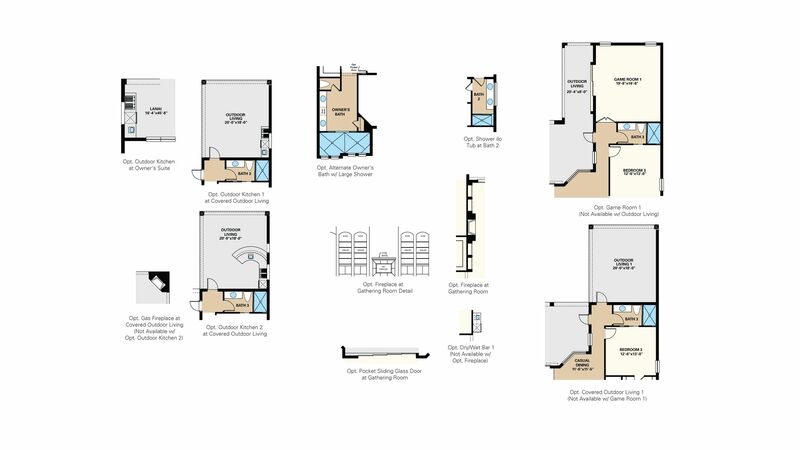 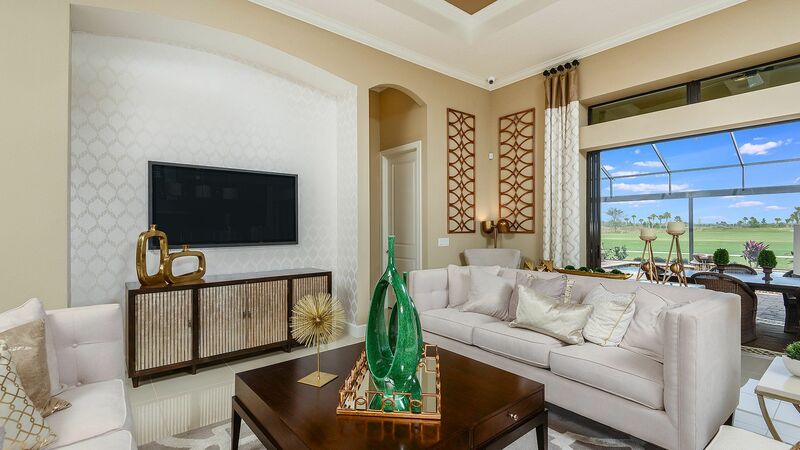 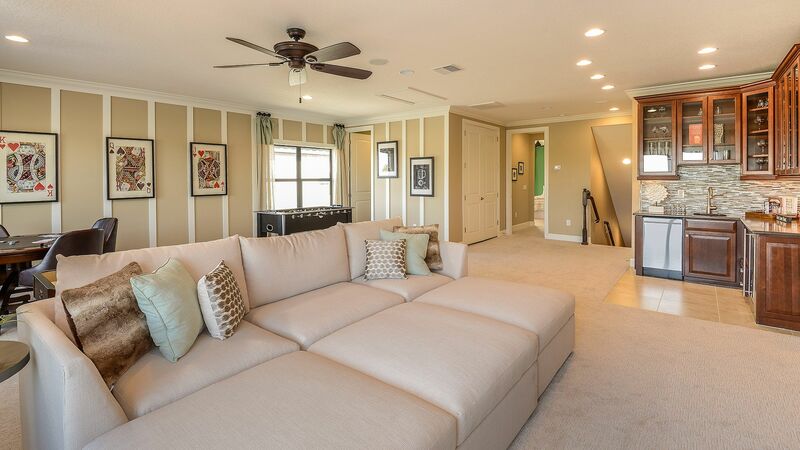 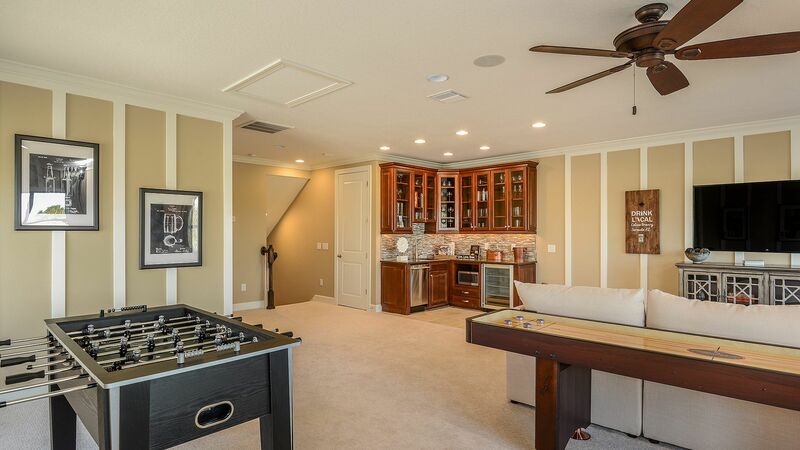 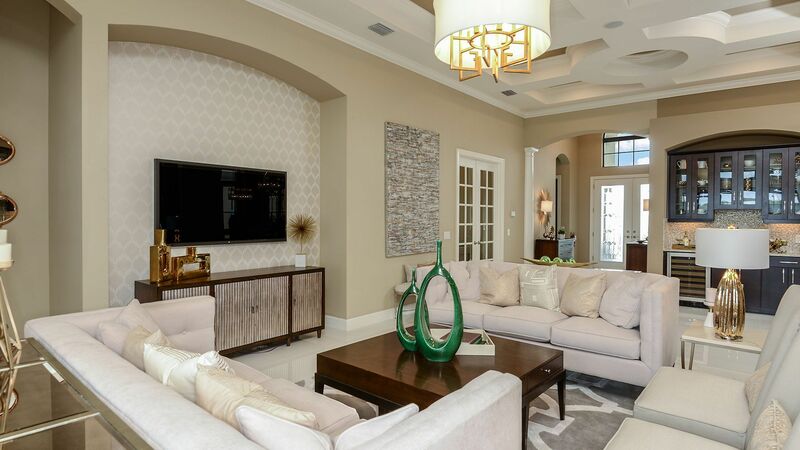 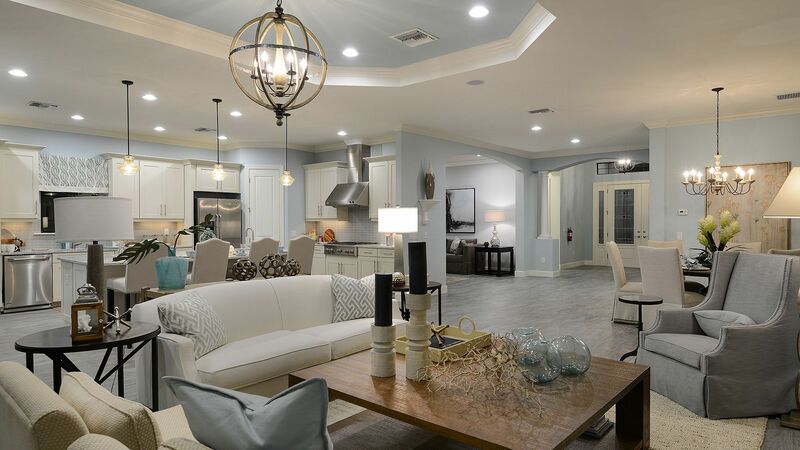 Open floor plans feature soaring ceiling great room concepts with designer touches throughout and flexible options for dens, media rooms, game rooms, additional guest suites, and outdoor living spaces. 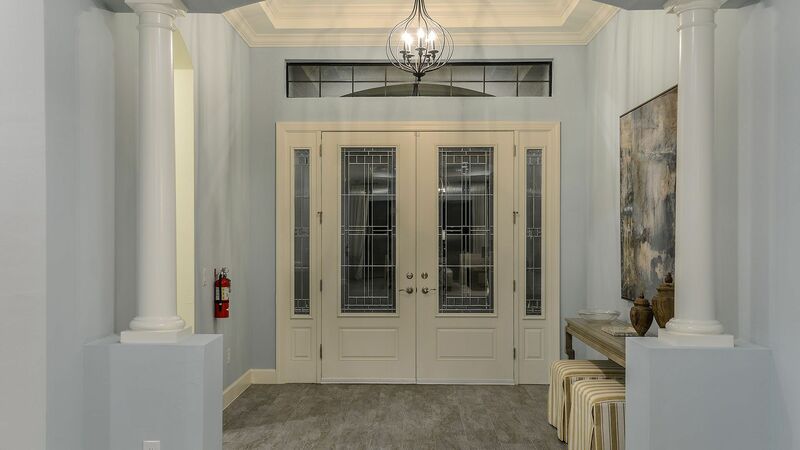 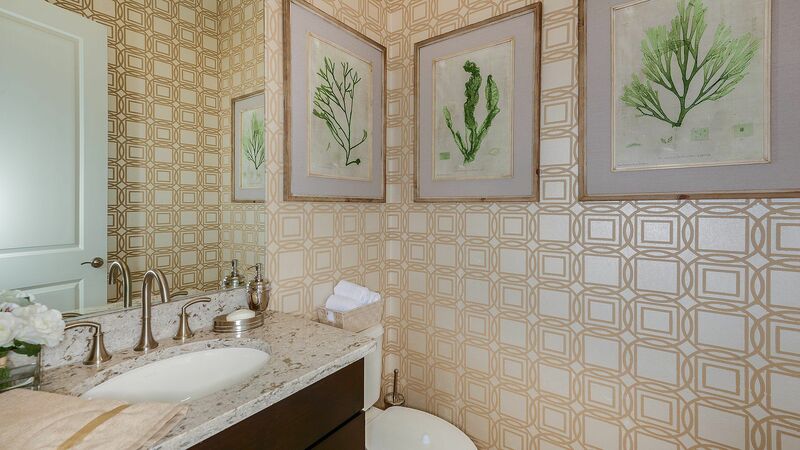 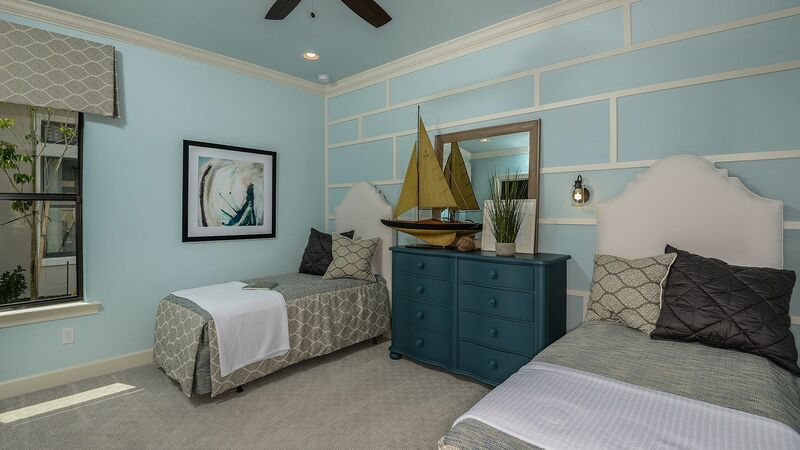 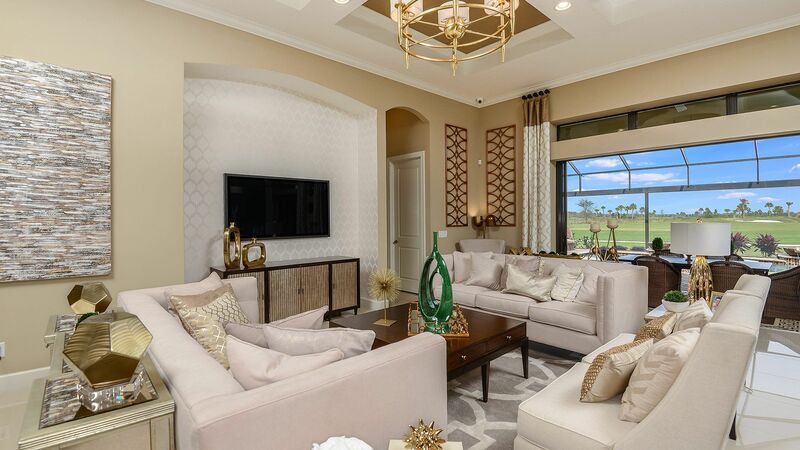 Legacy Estates offers an unparalleled level of inspired living where residents can enjoy premier resort-style amenities and relaxing pursuits in addition to the expertly designed, luxuriously appointed homes. 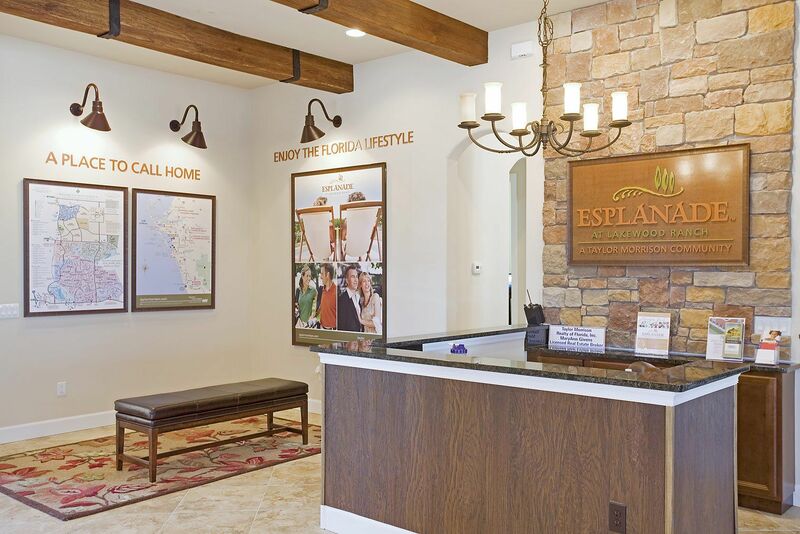 From I-75, take exit 205 for Clark Road and head West. 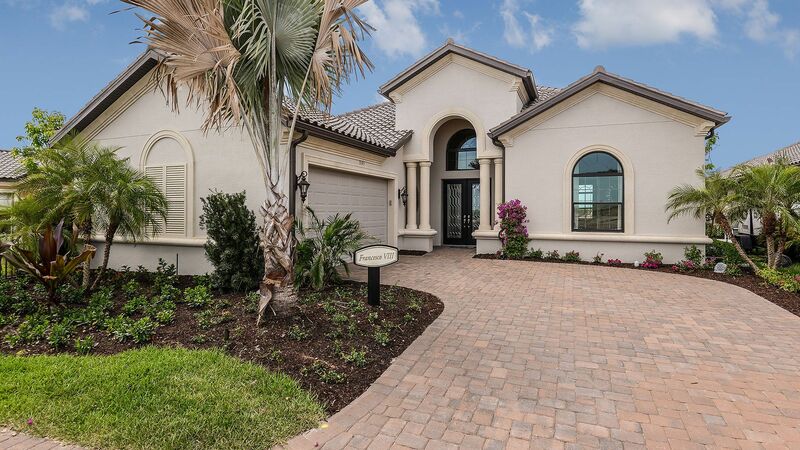 Take a LEFT (South) on Honore Avenue. 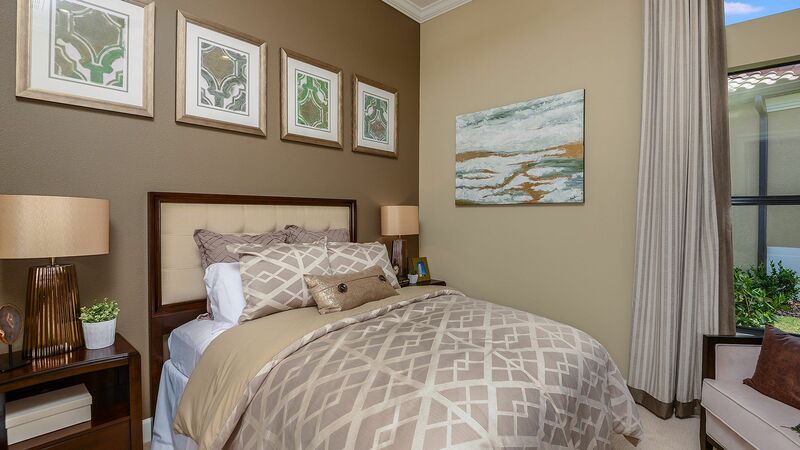 Stay on Honore for Approximately 3.5 Miles. 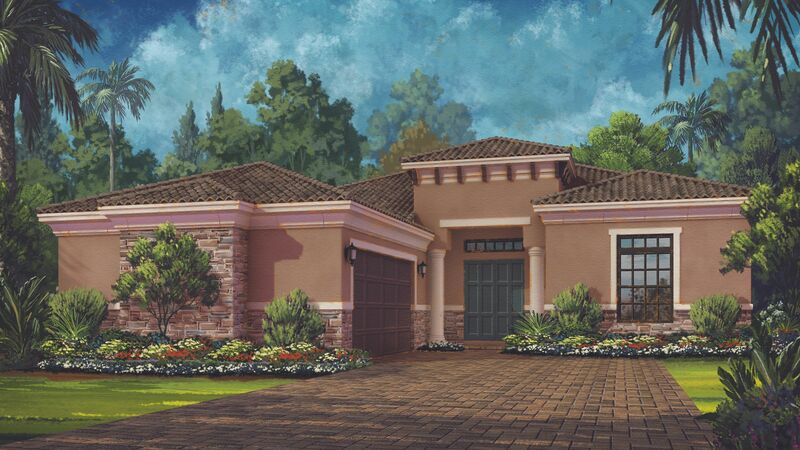 Community Entrance will be on the Right. 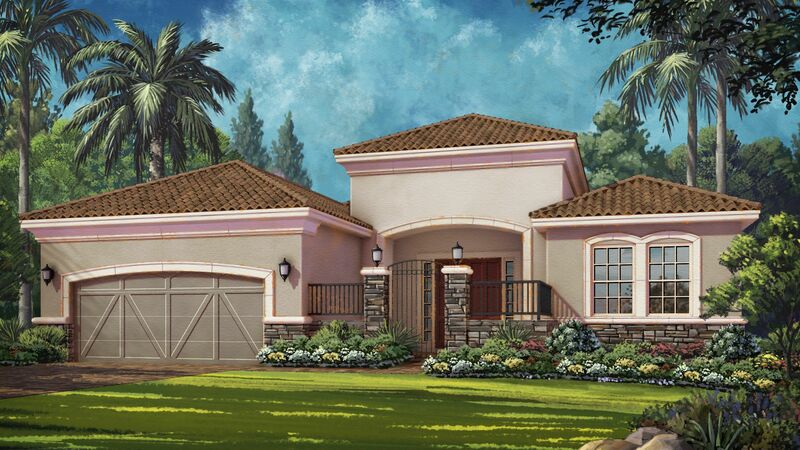 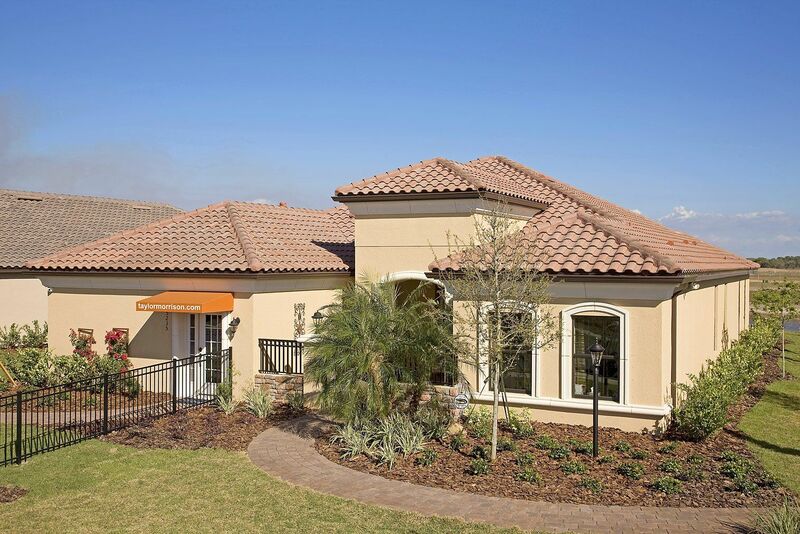 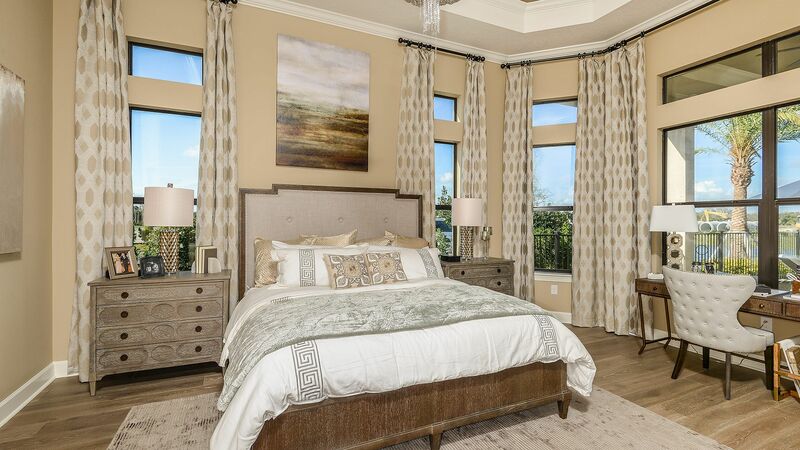 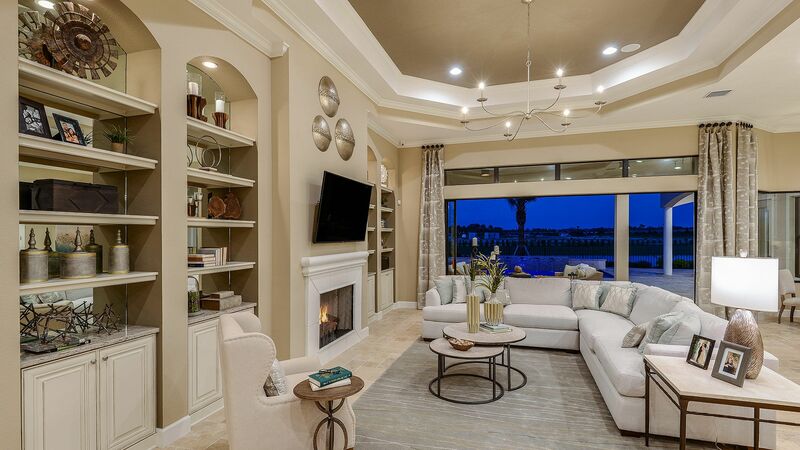 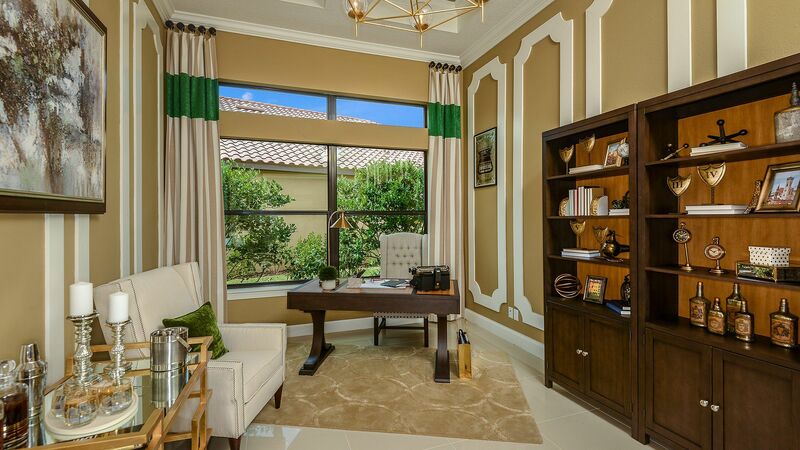 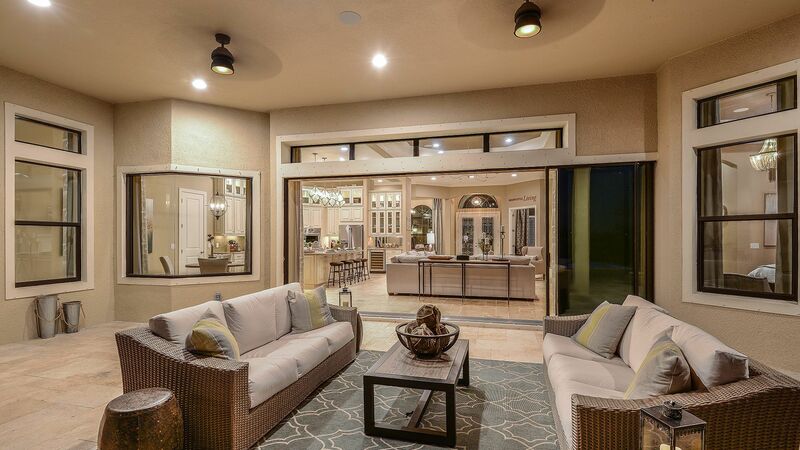 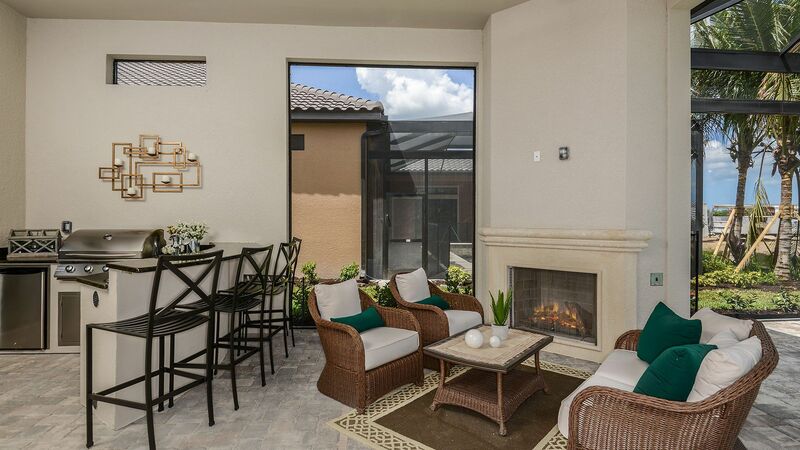 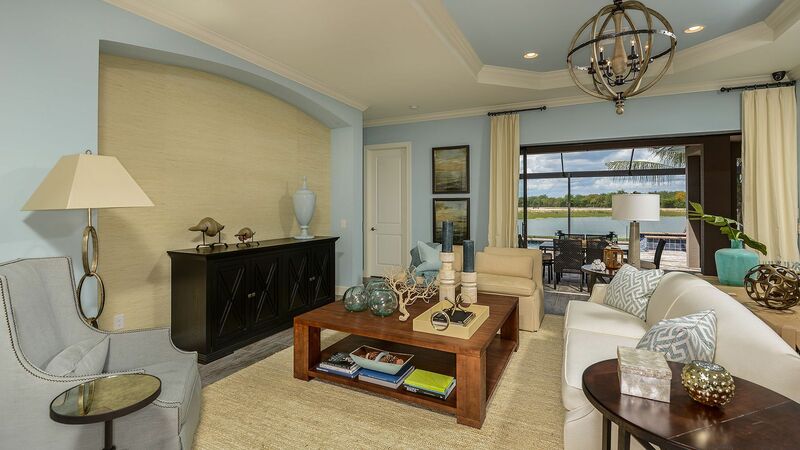 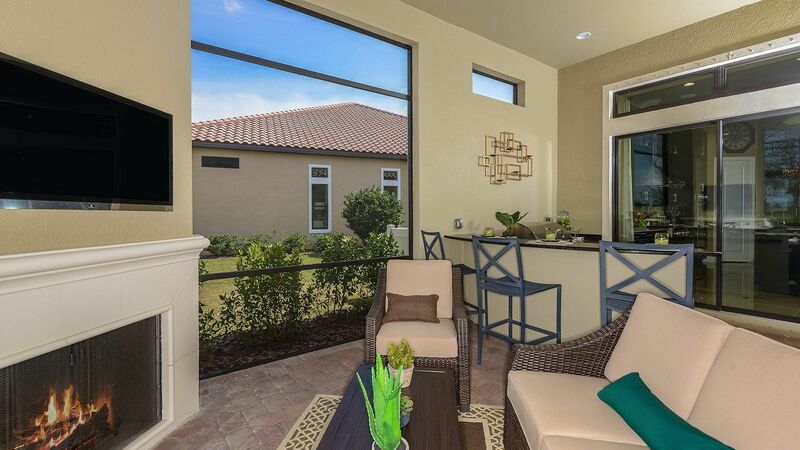 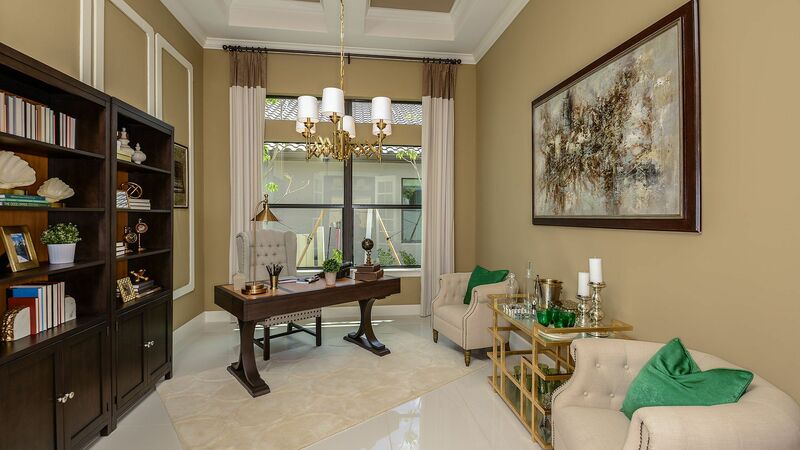 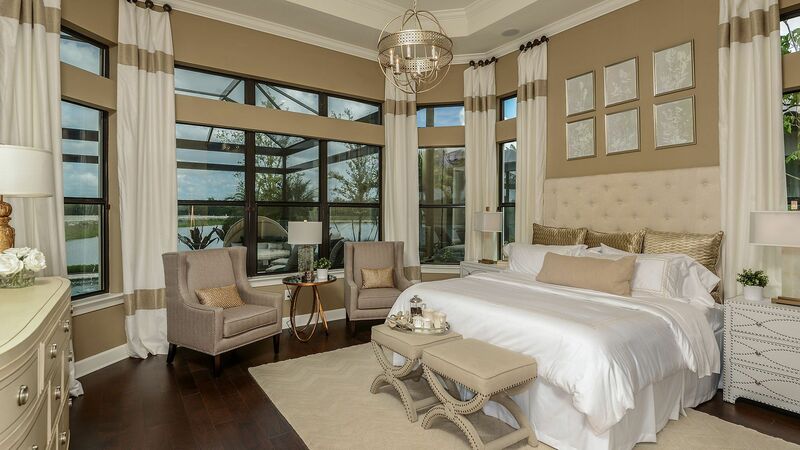 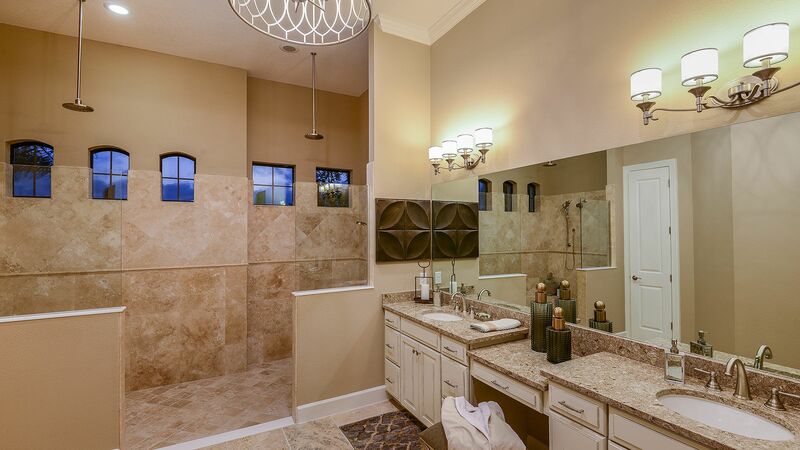 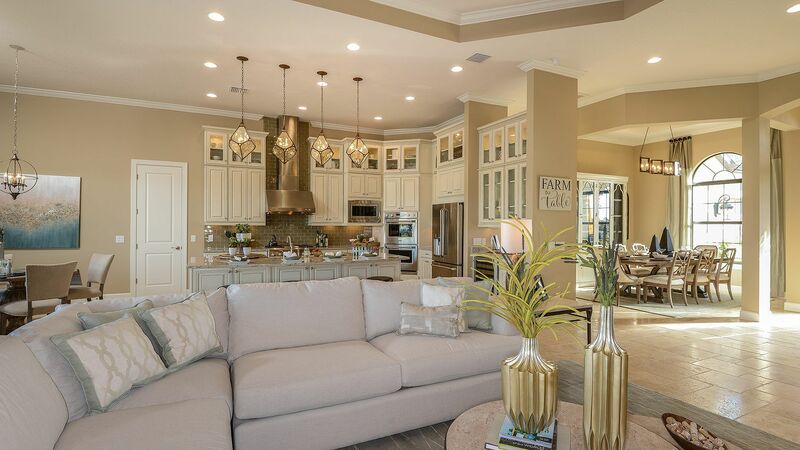 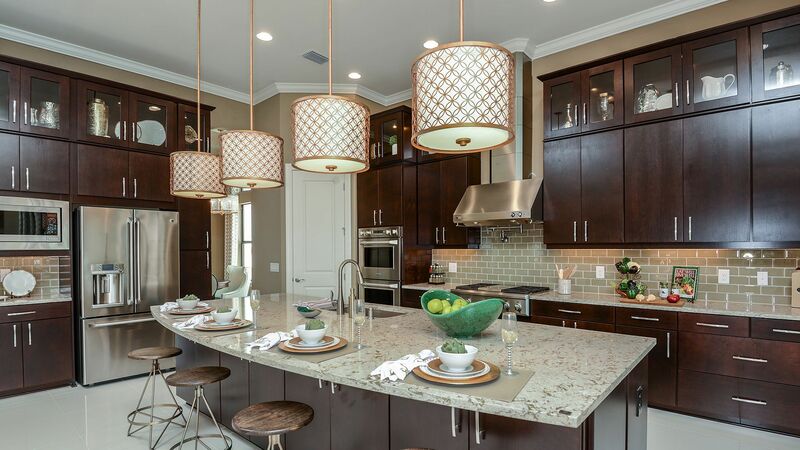 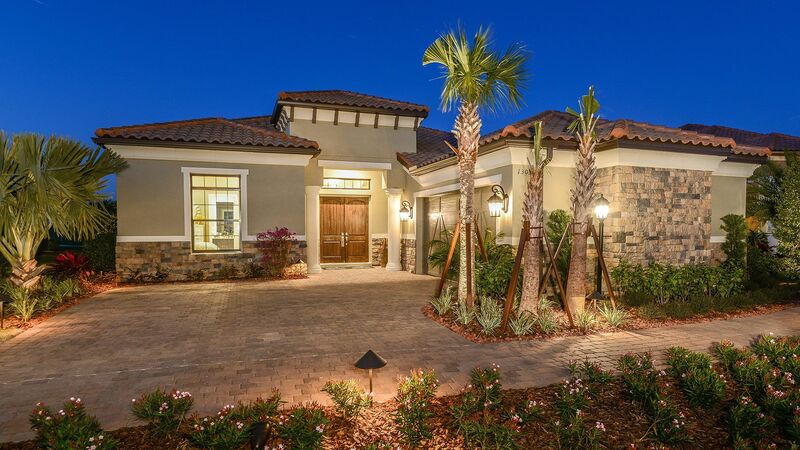 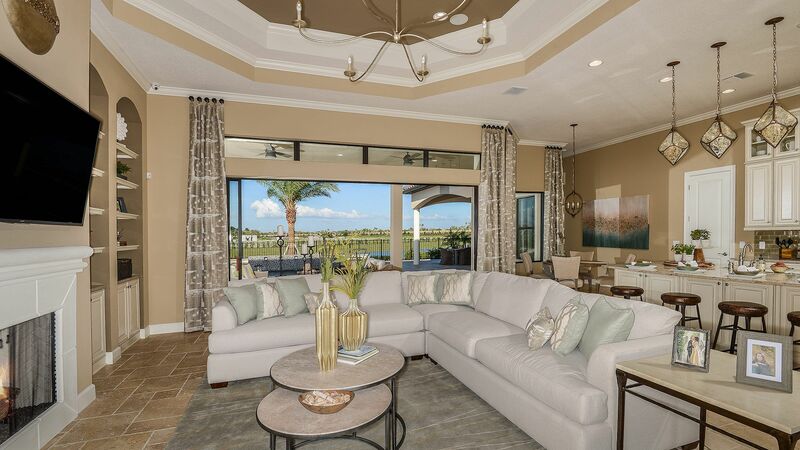 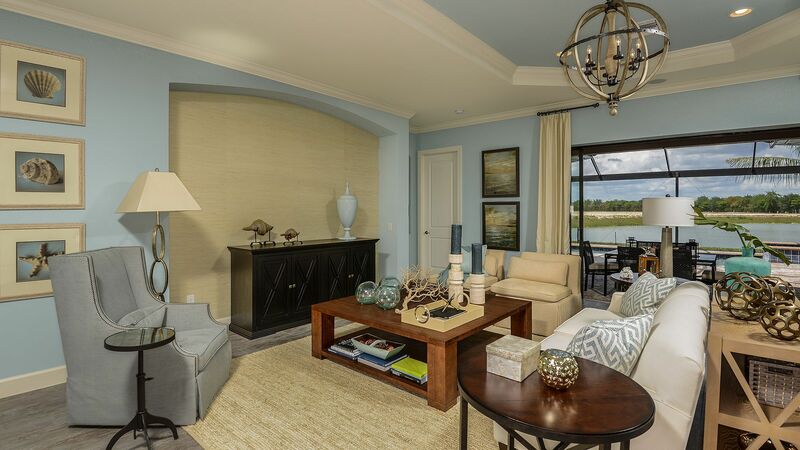 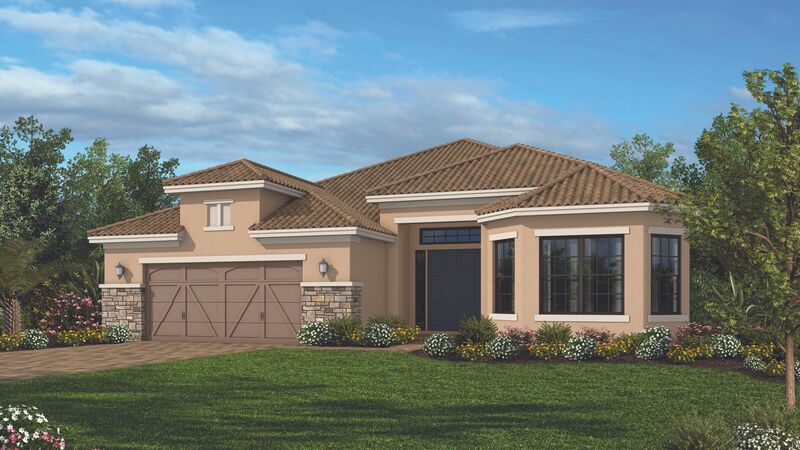 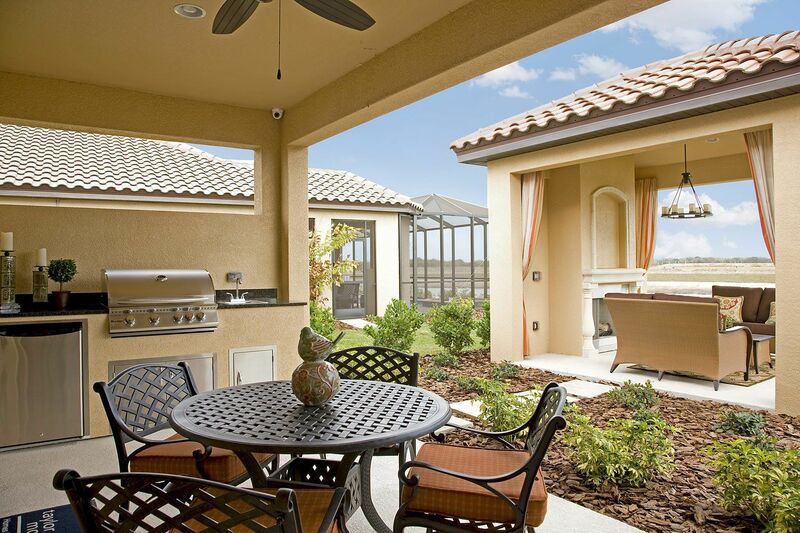 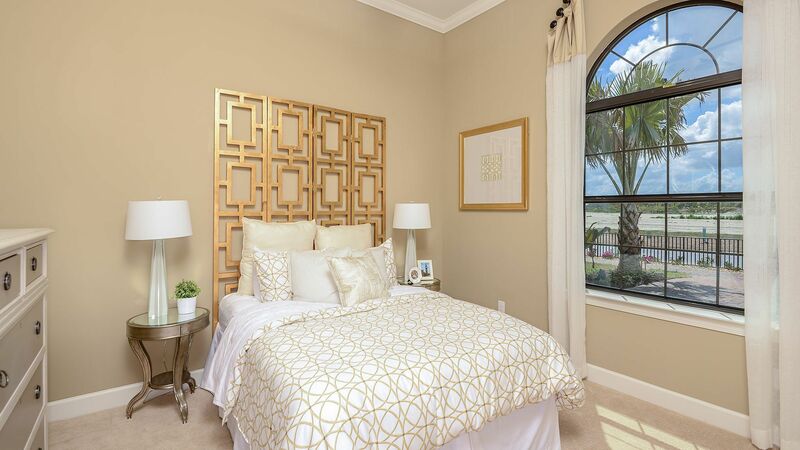 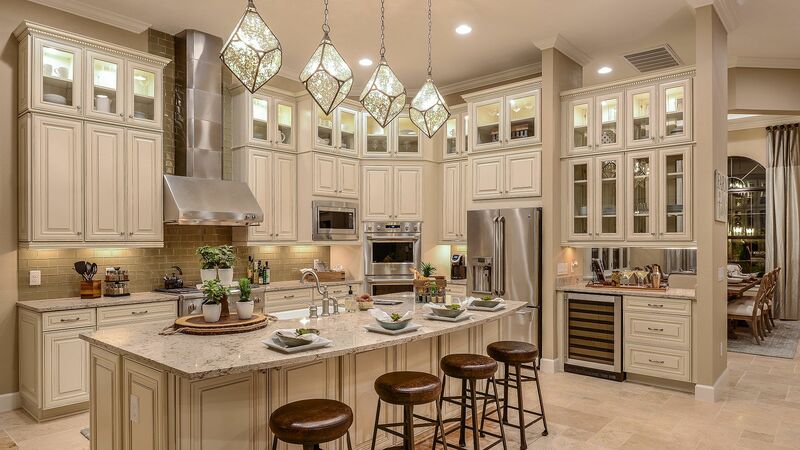 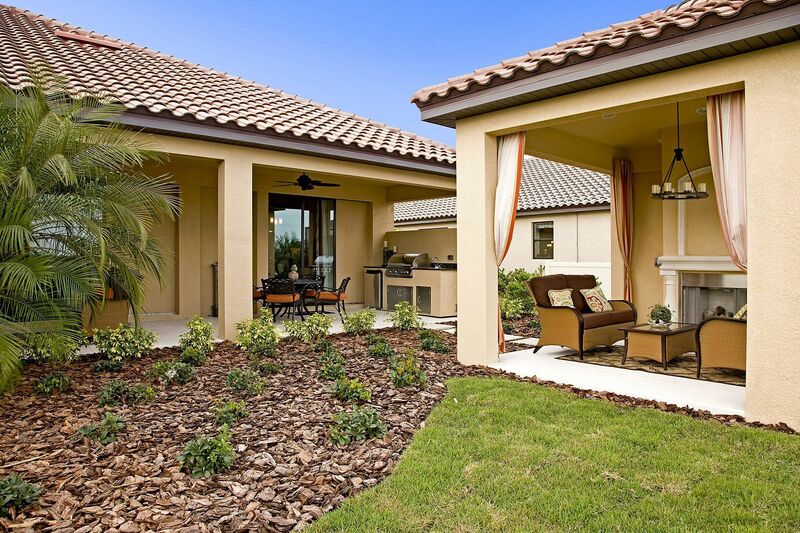 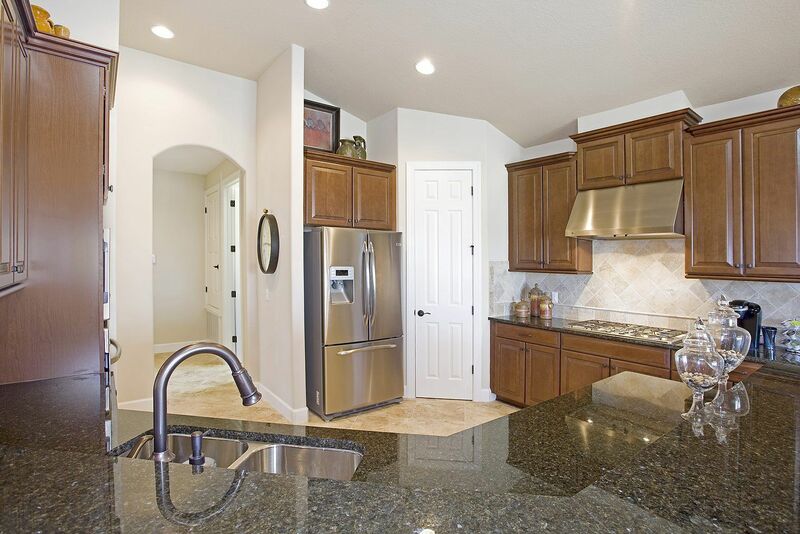 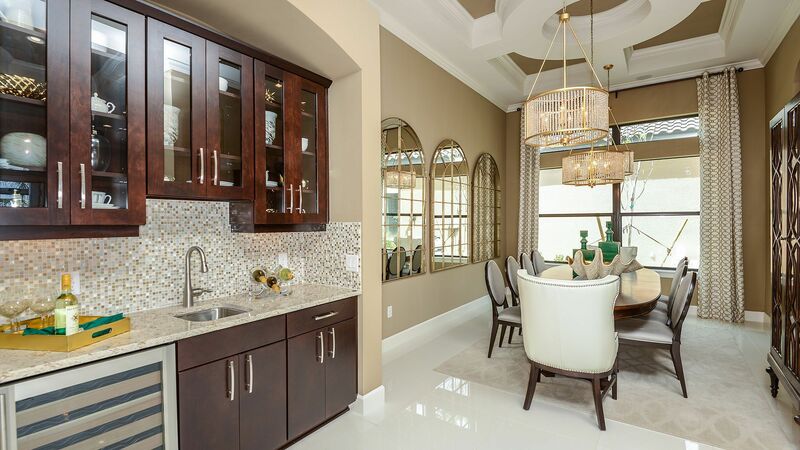 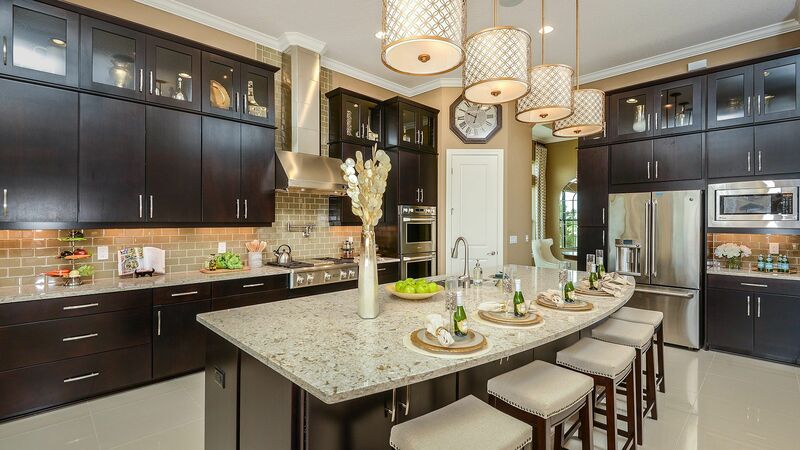 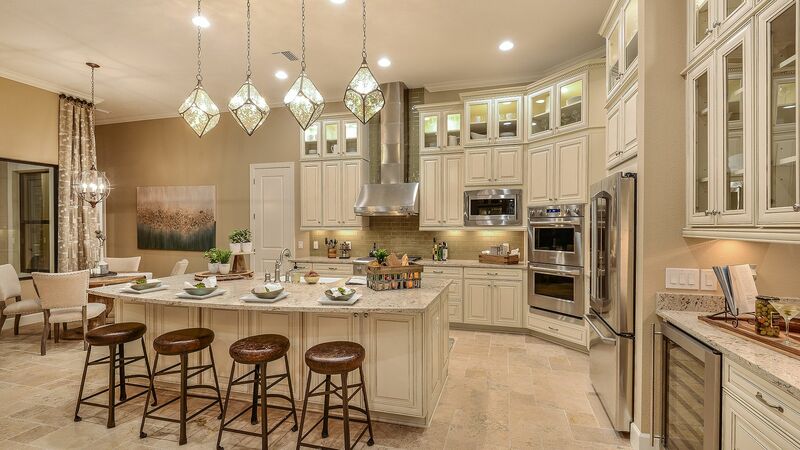 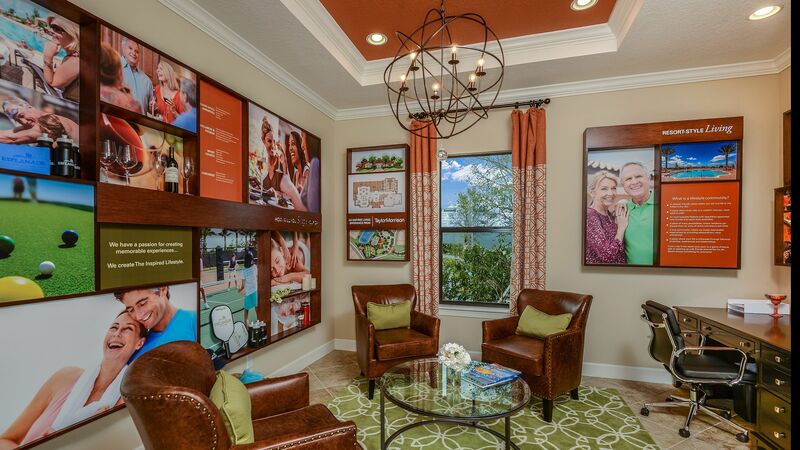 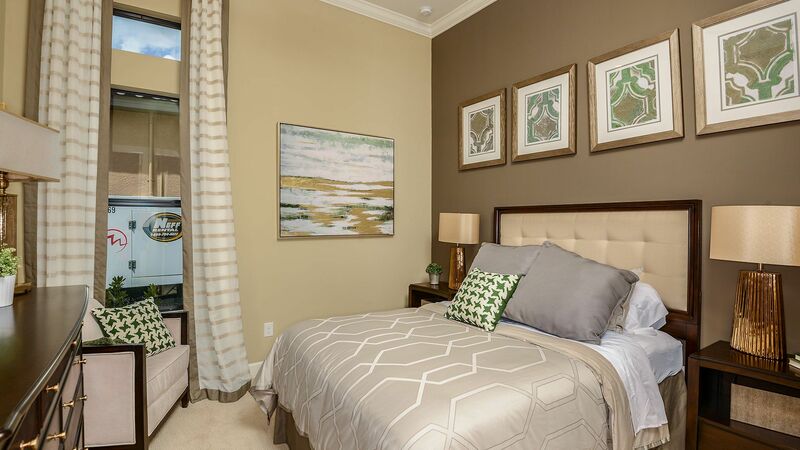 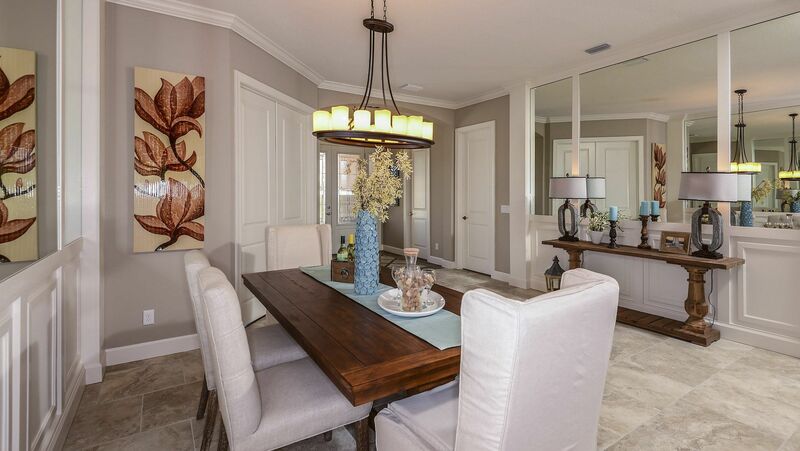 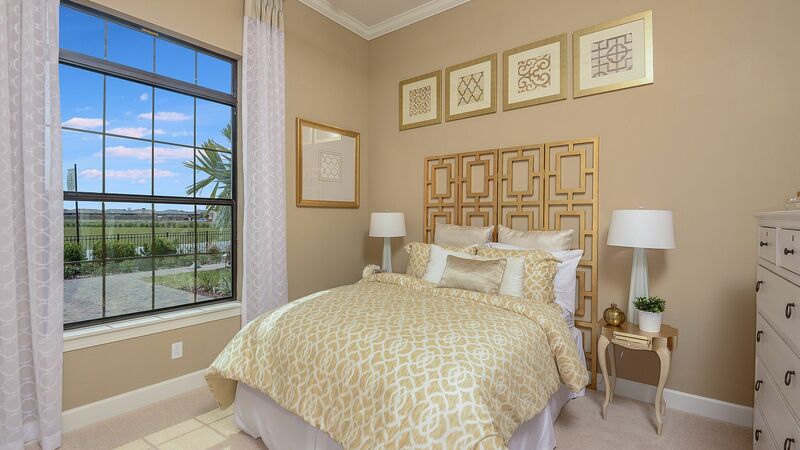 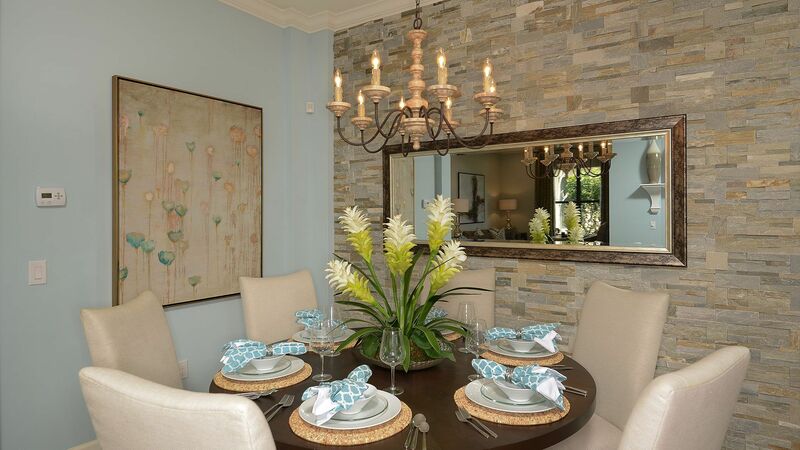 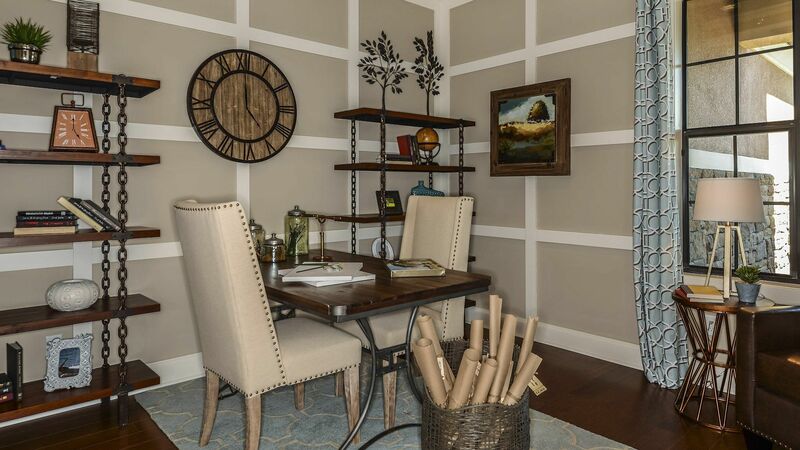 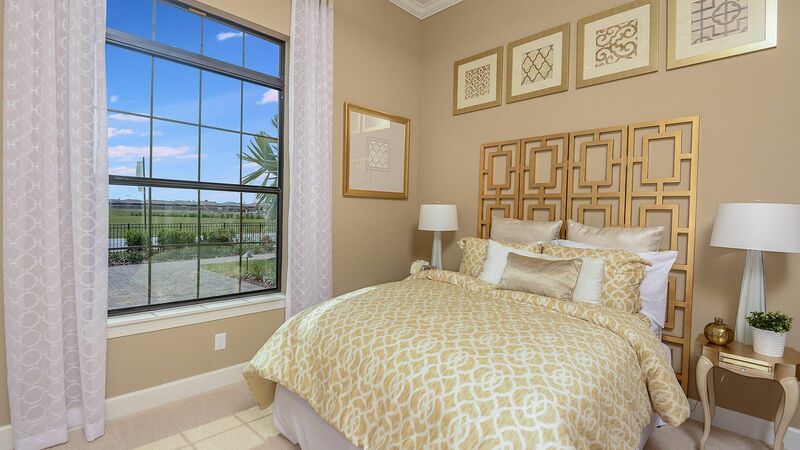 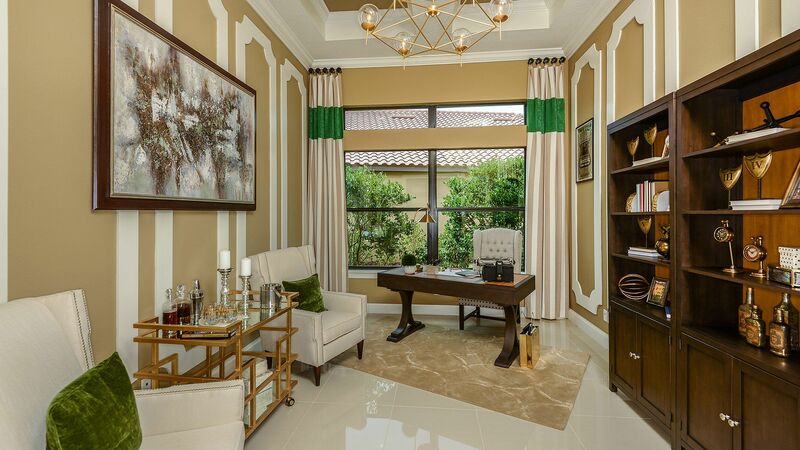 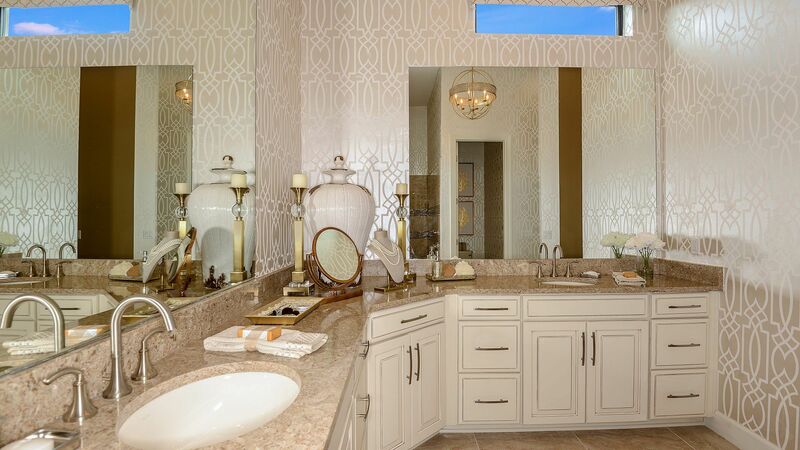 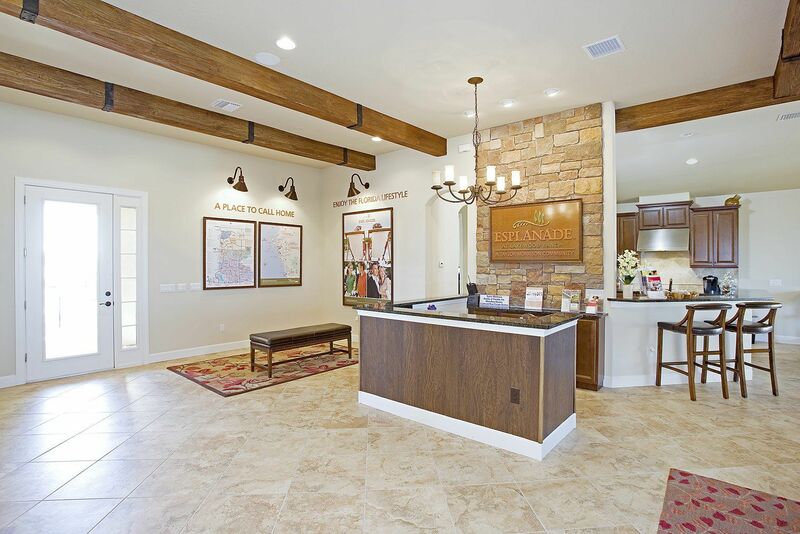 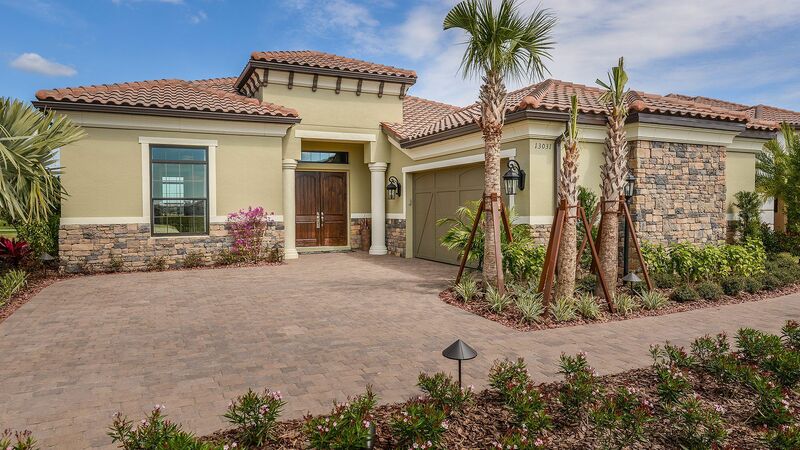 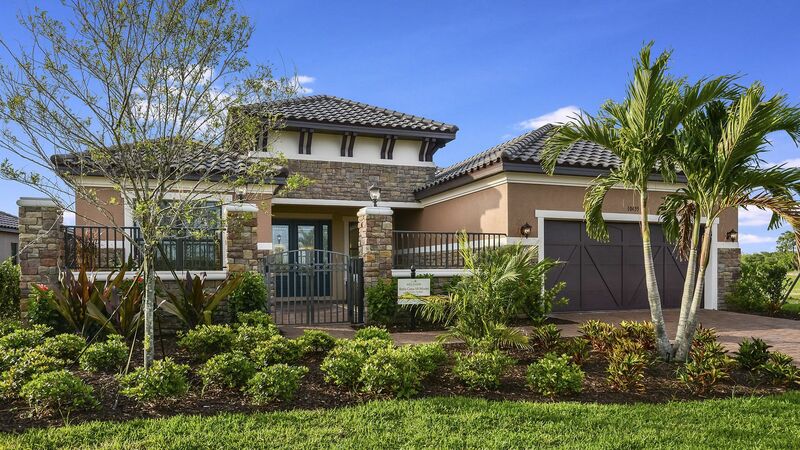 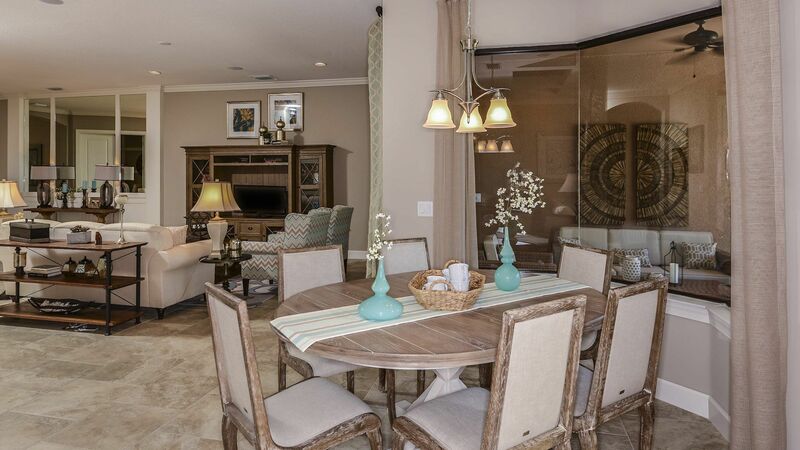 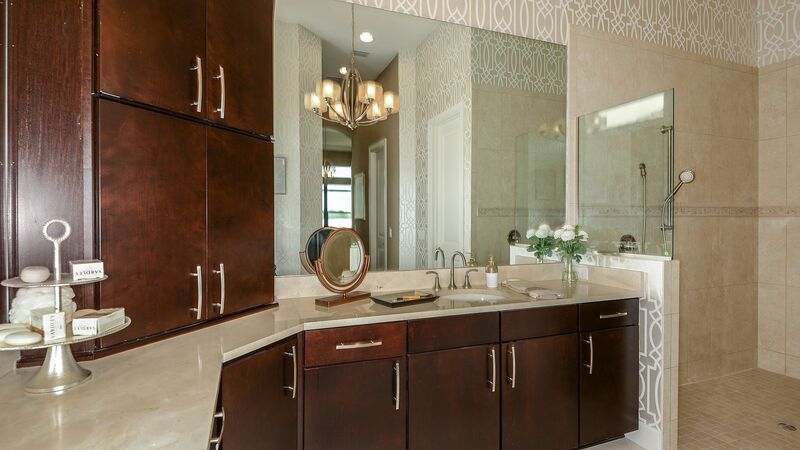 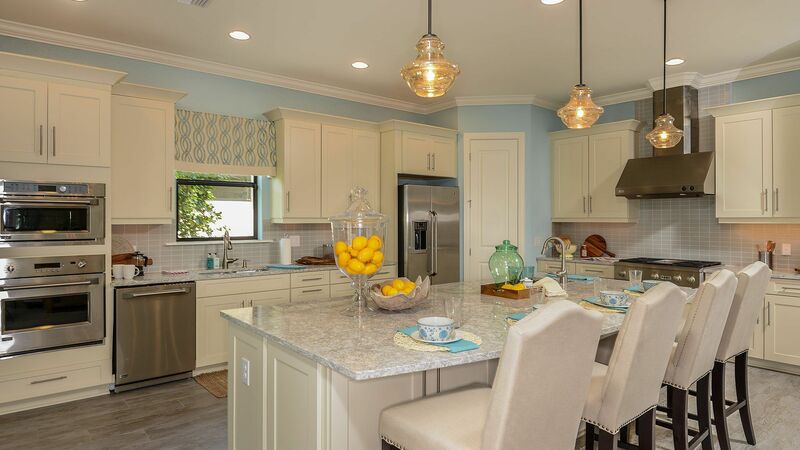 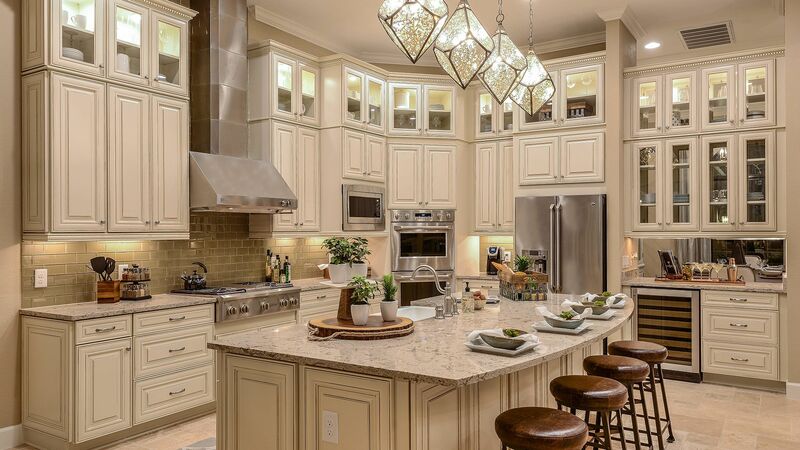 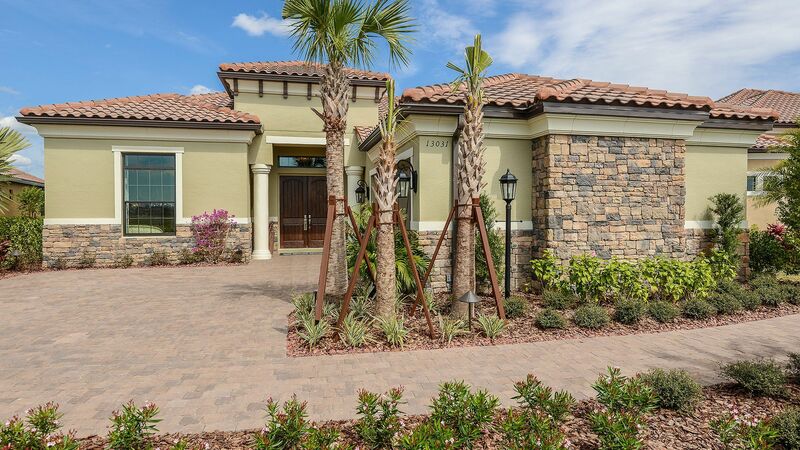 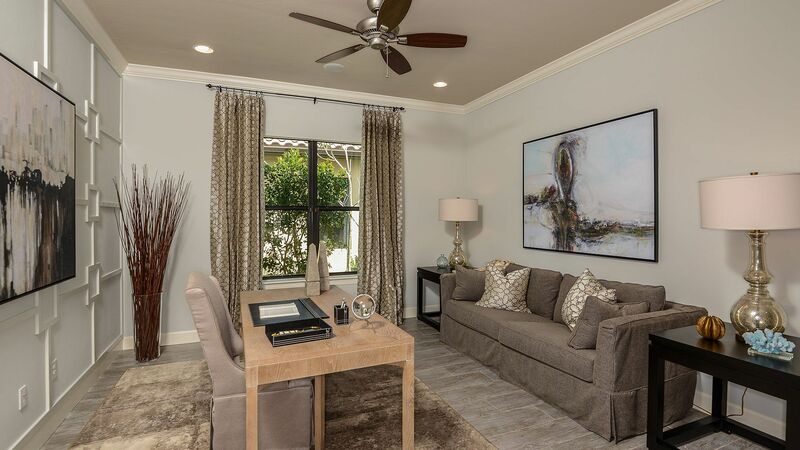 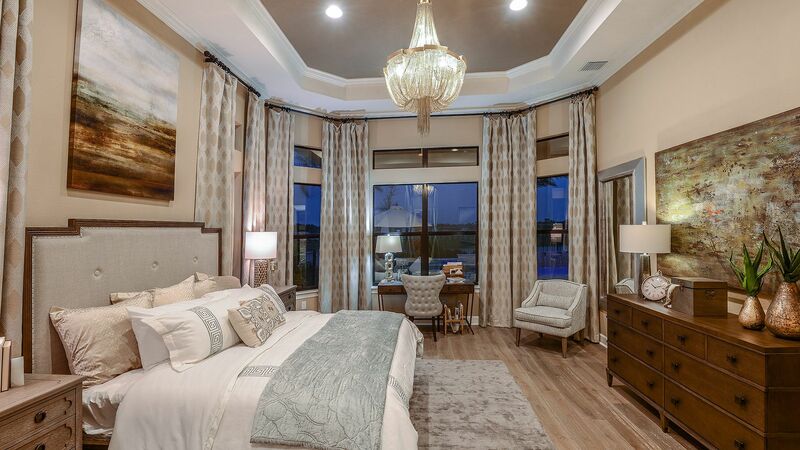 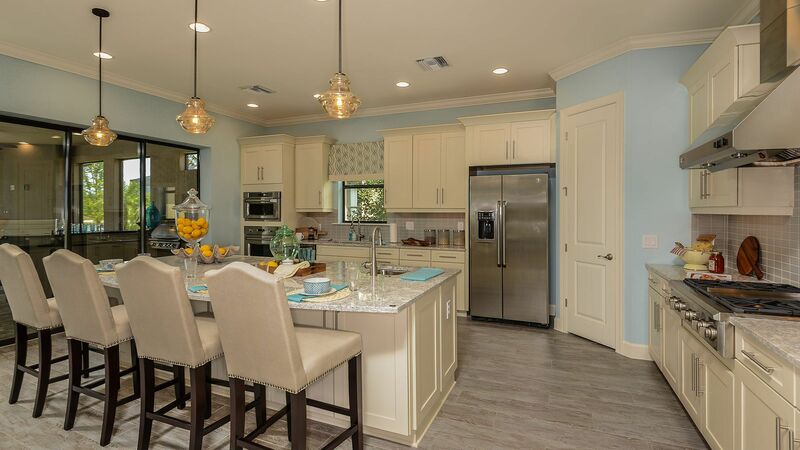 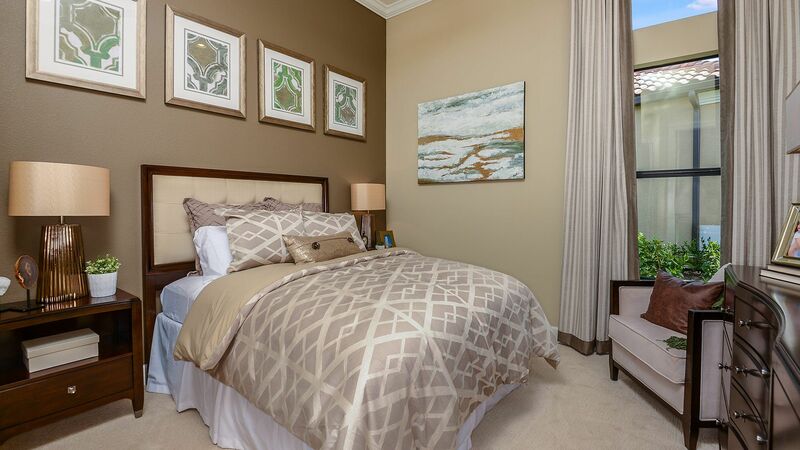 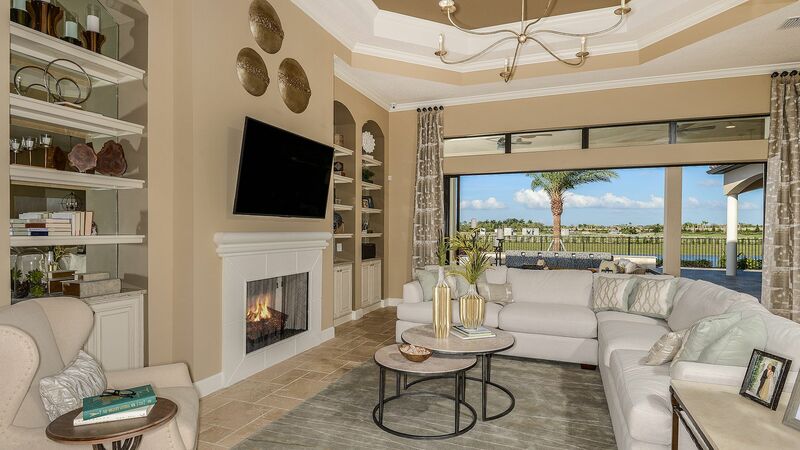 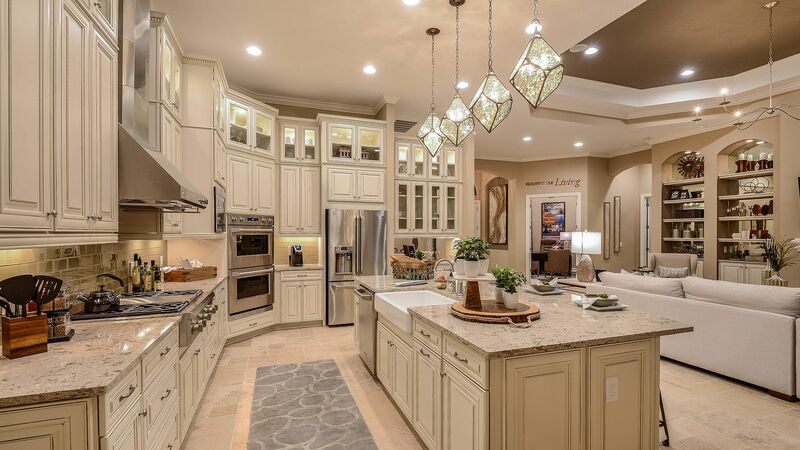 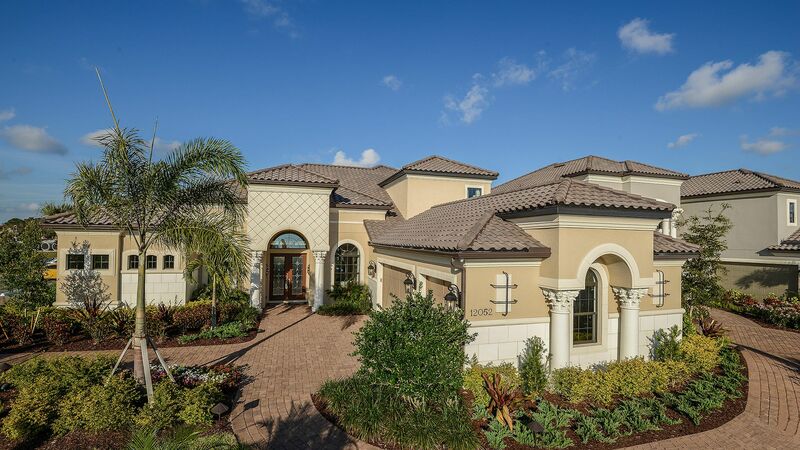 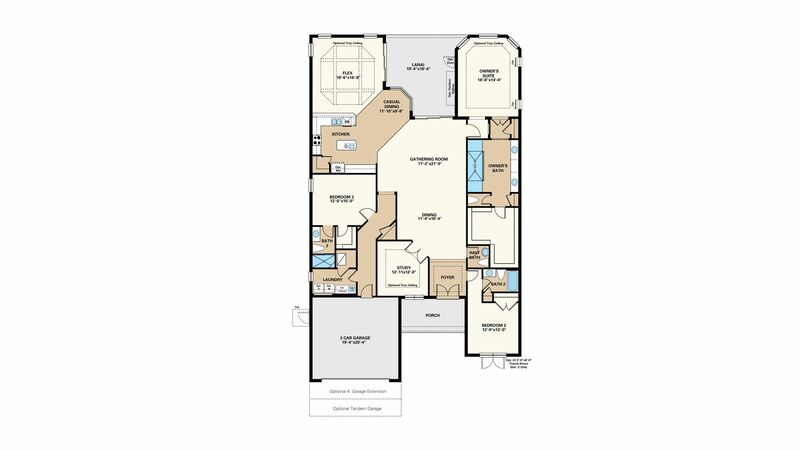 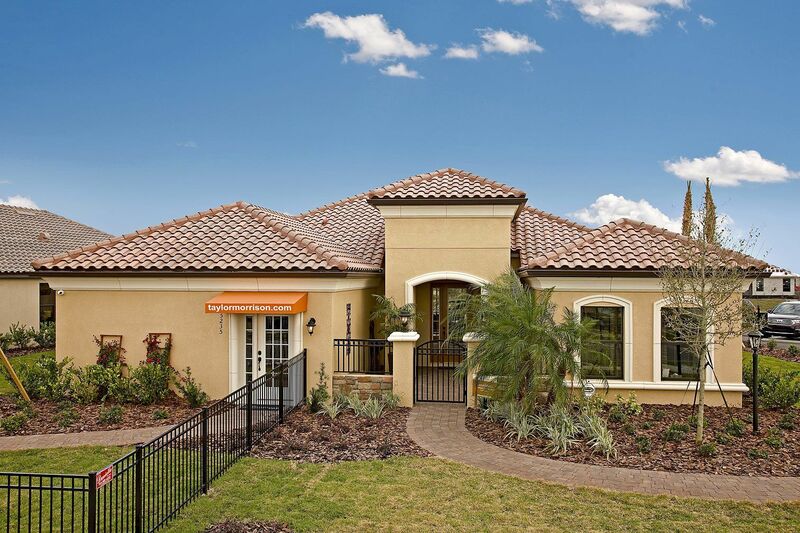 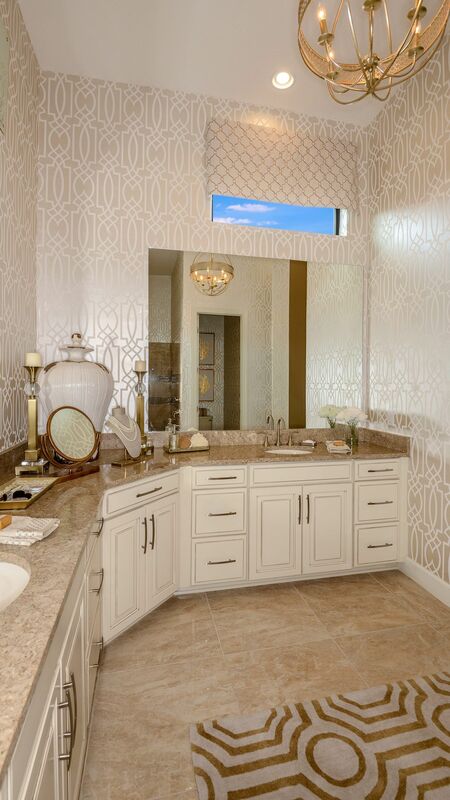 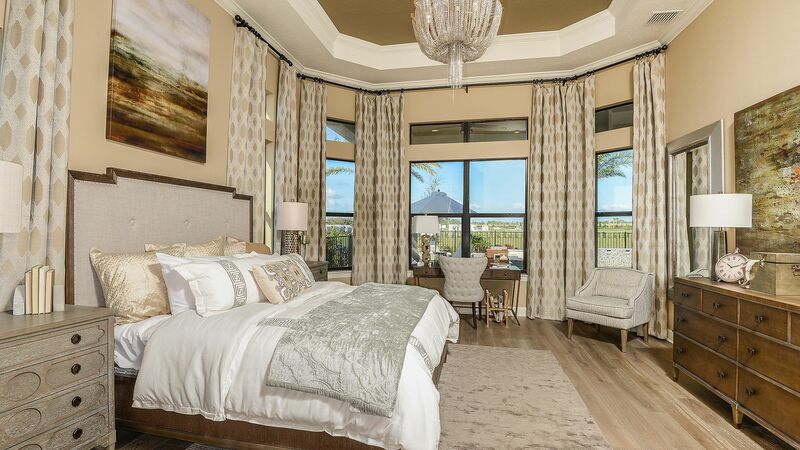 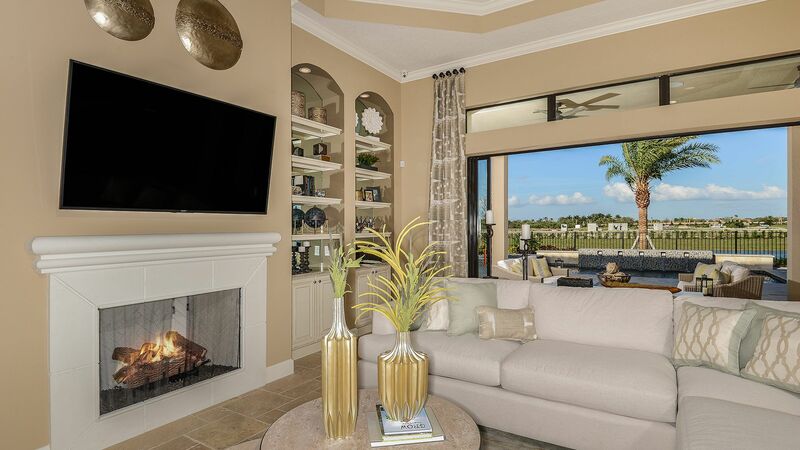 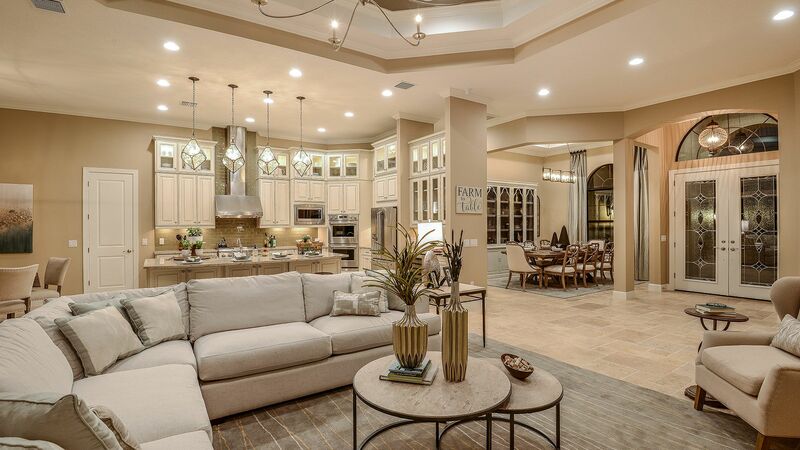 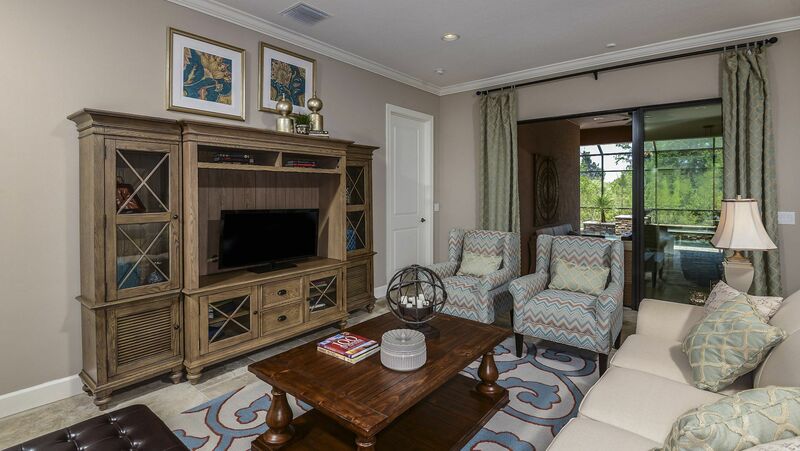 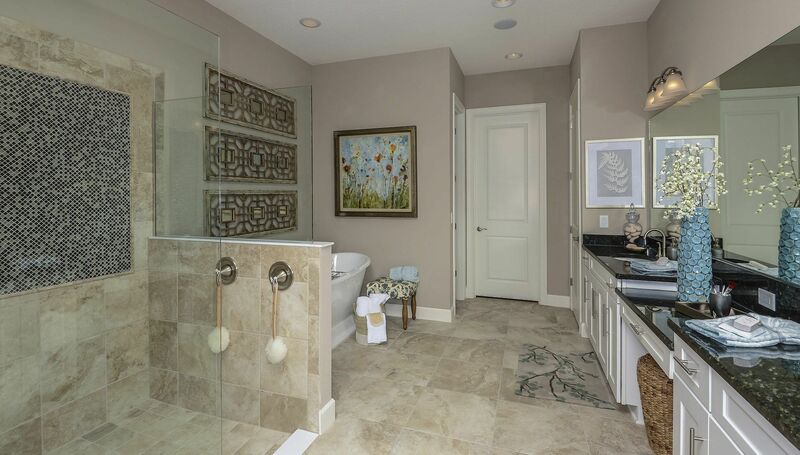 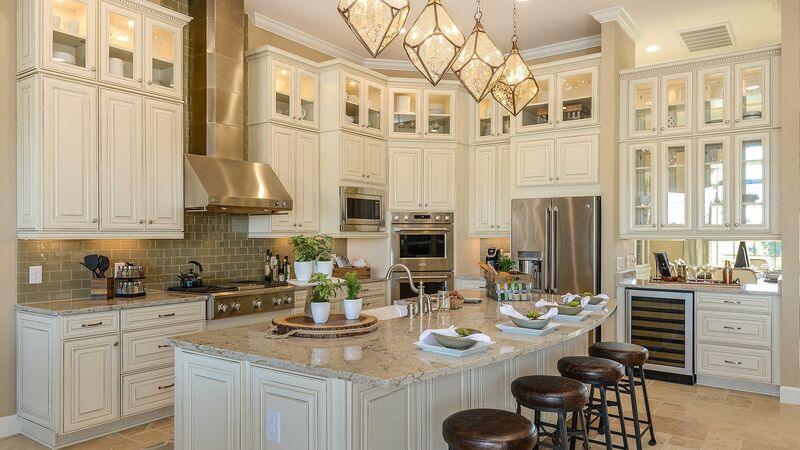 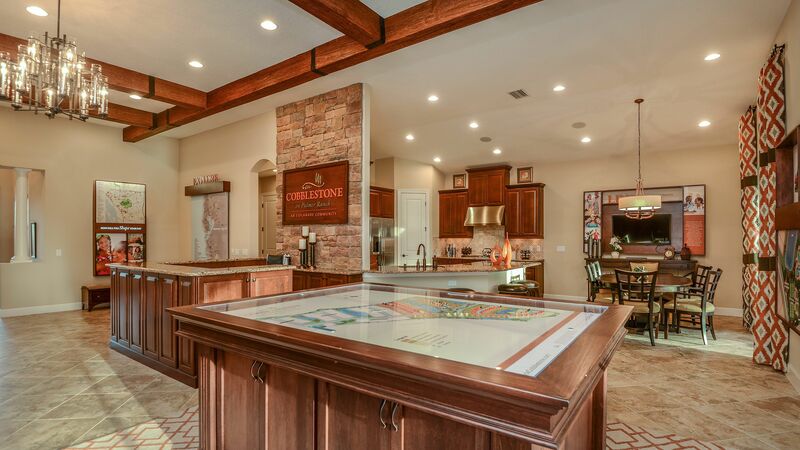 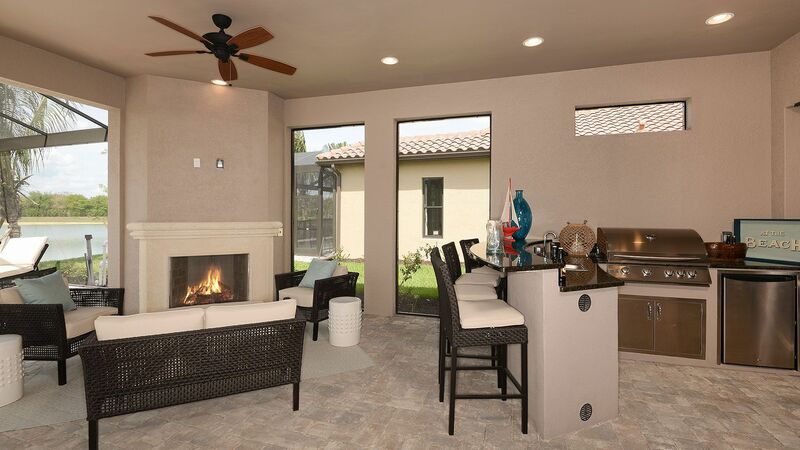 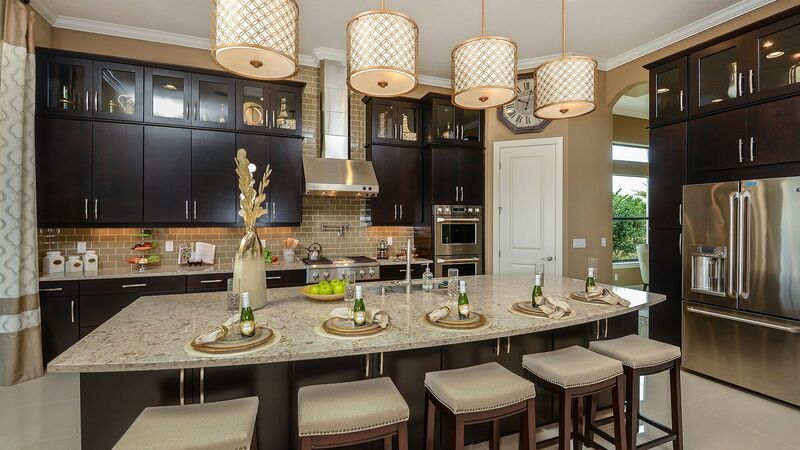 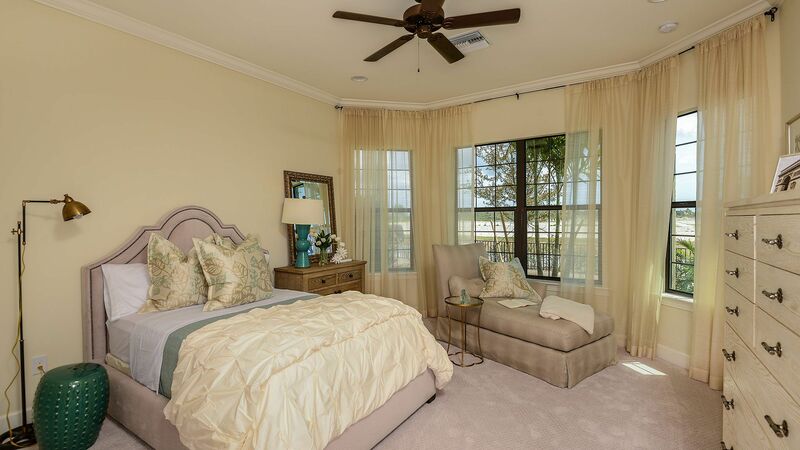 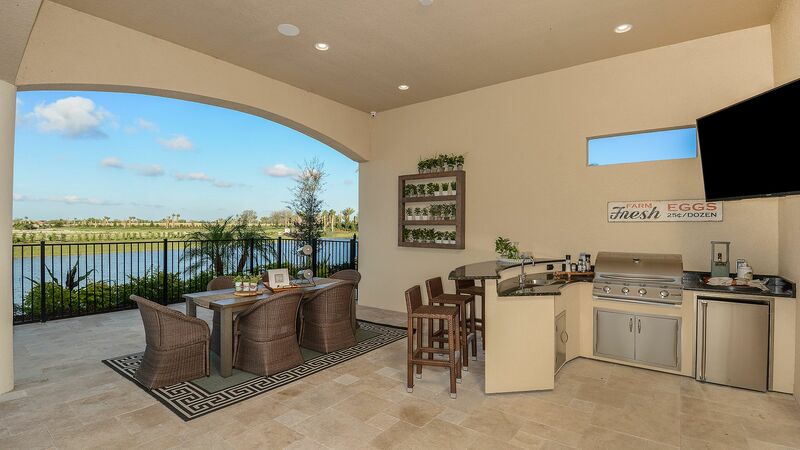 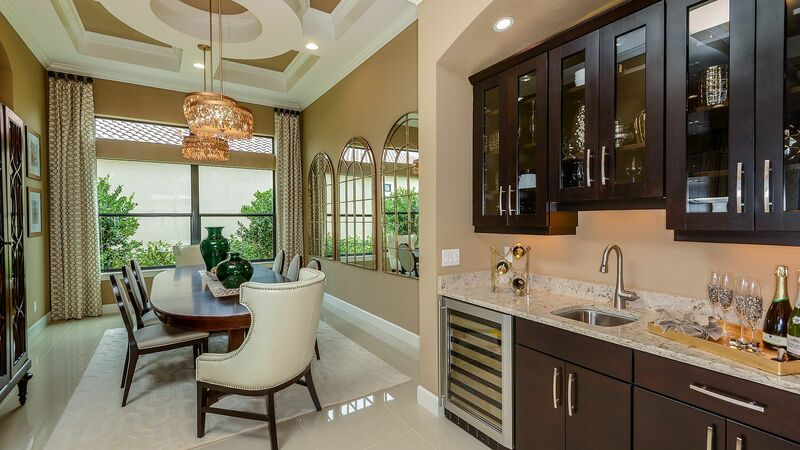 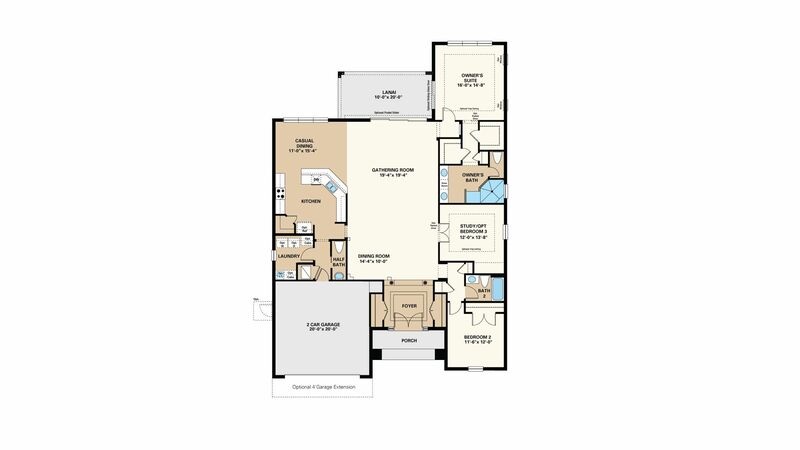 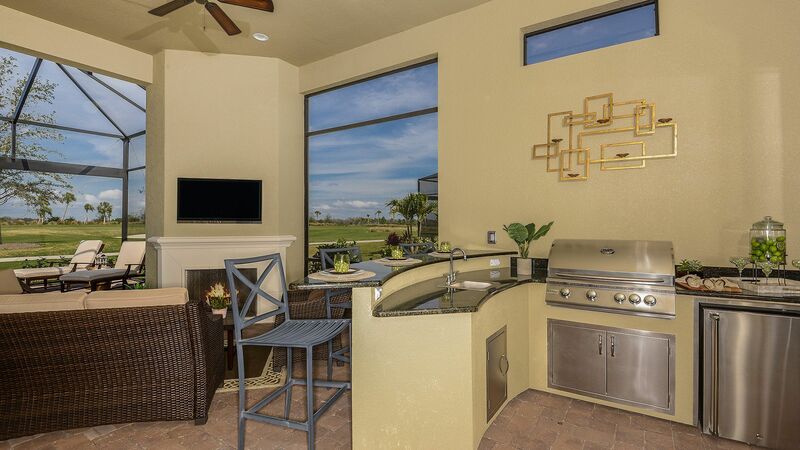 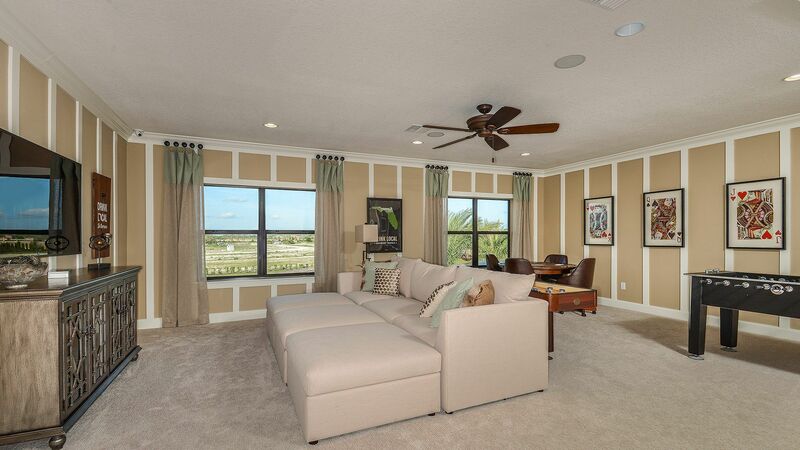 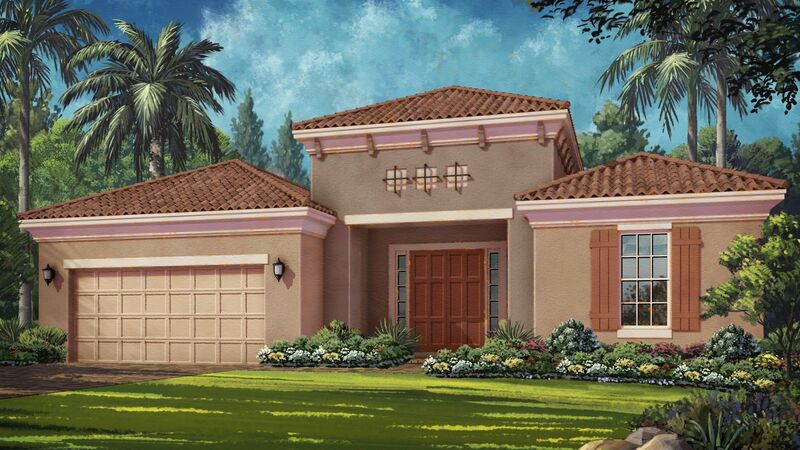 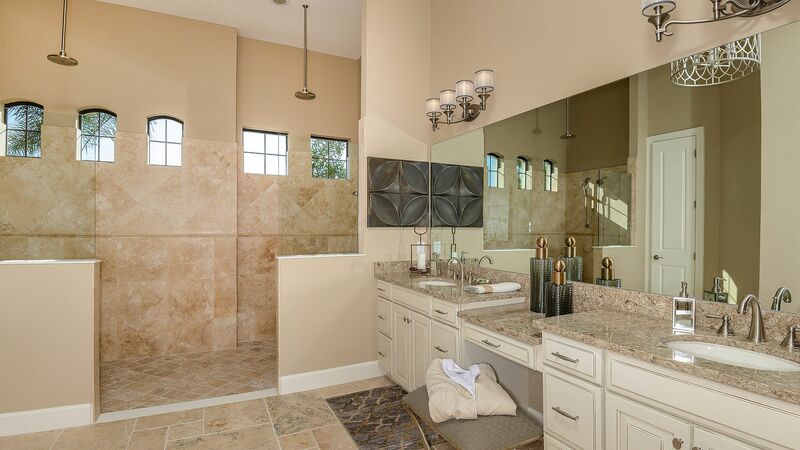 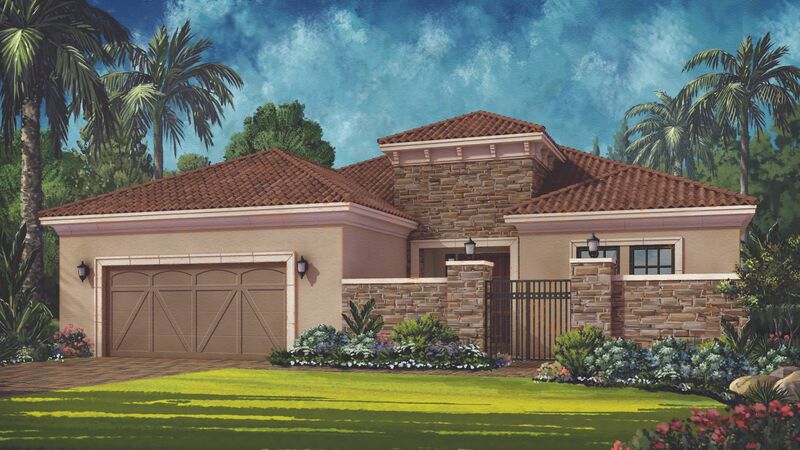 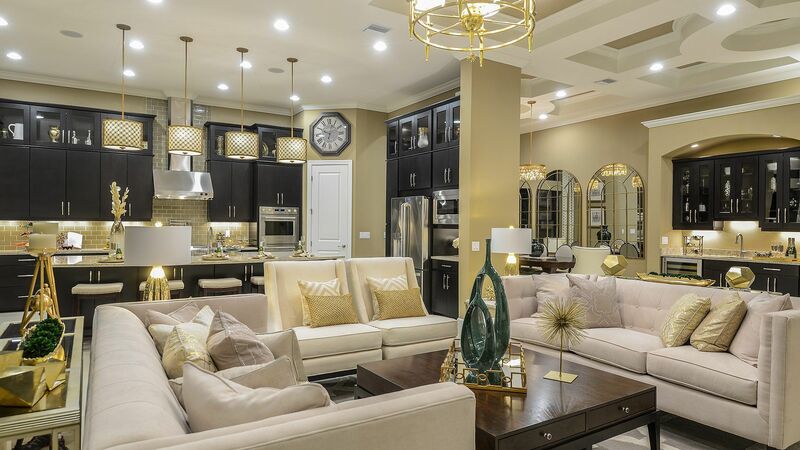 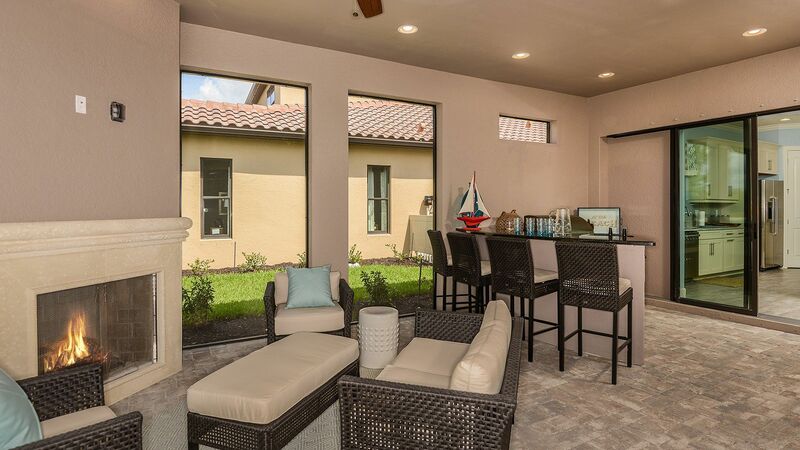 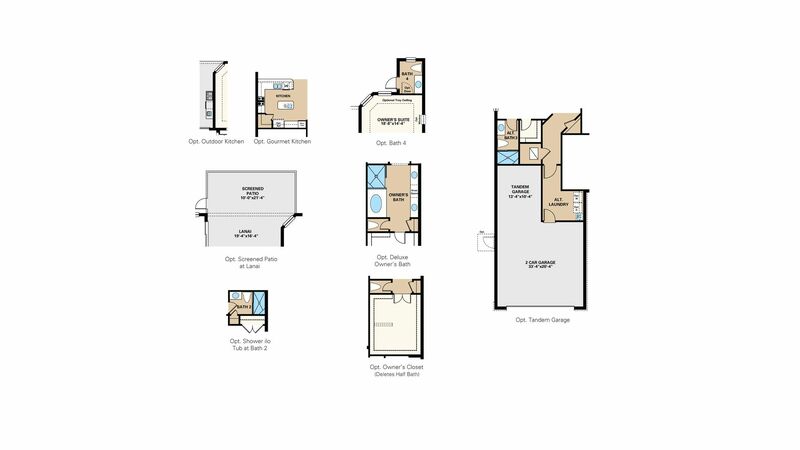 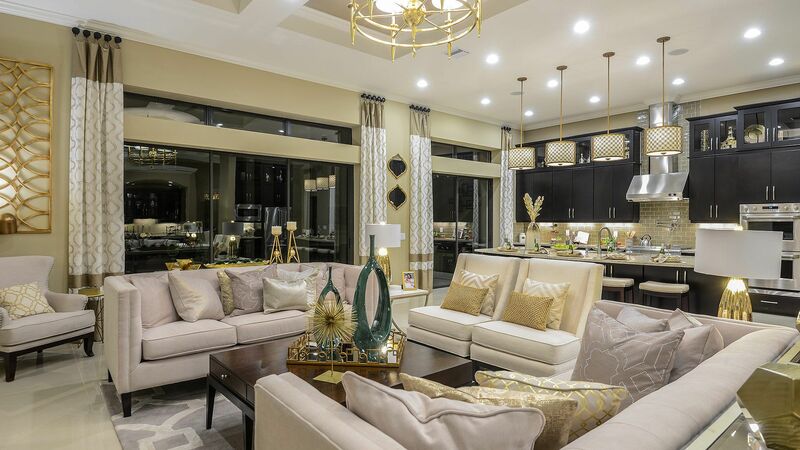 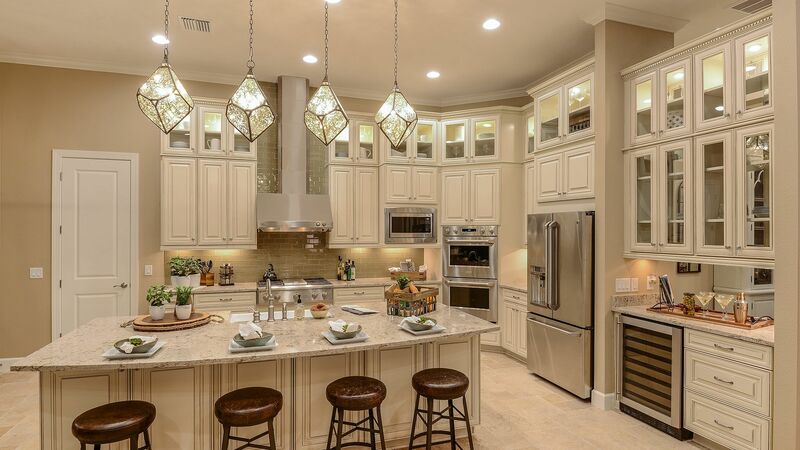 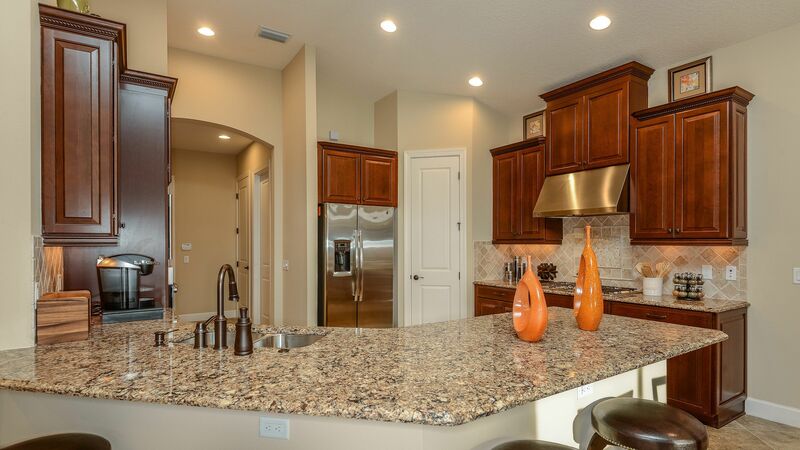 There are 10 floor plans available in Legacy Estates at Esplanade on Palmer Ranch. 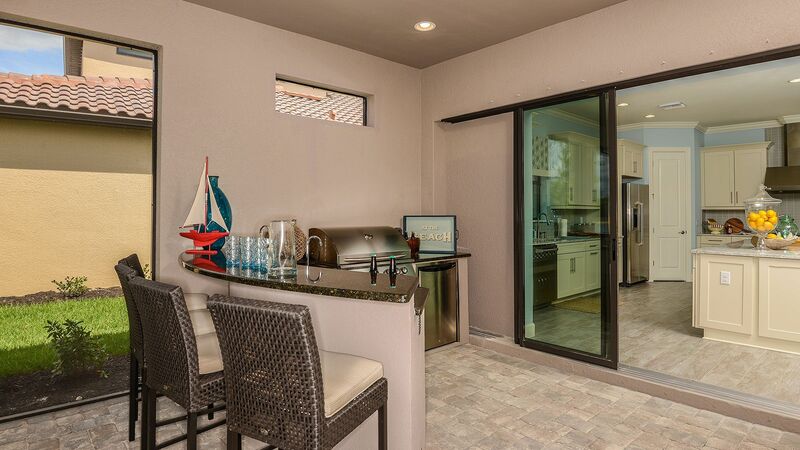 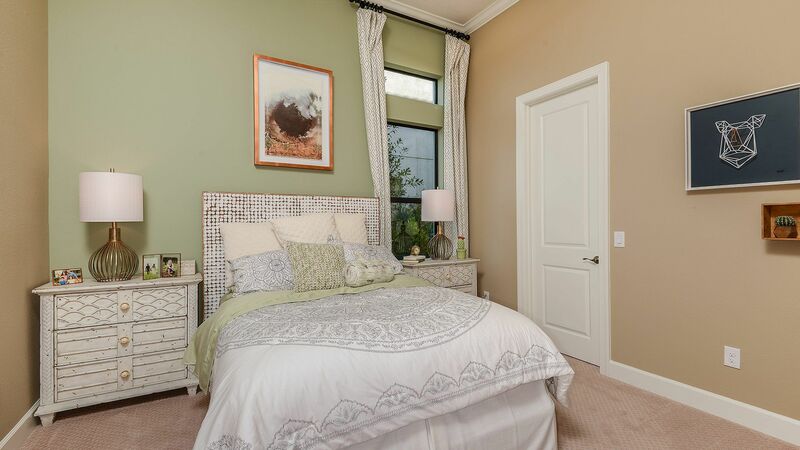 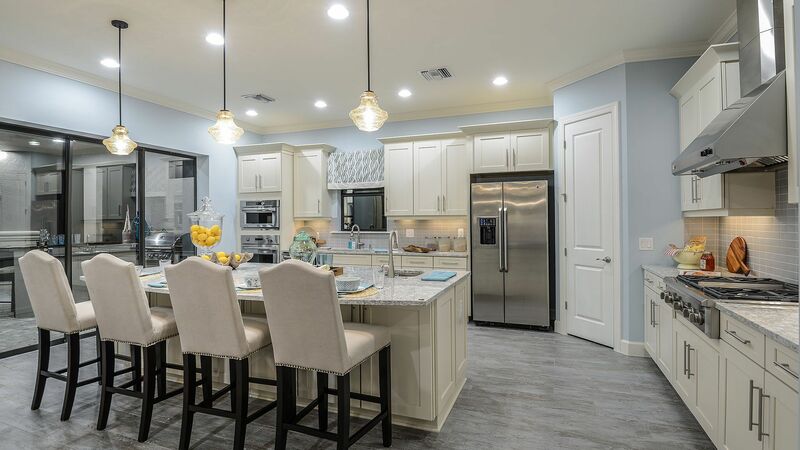 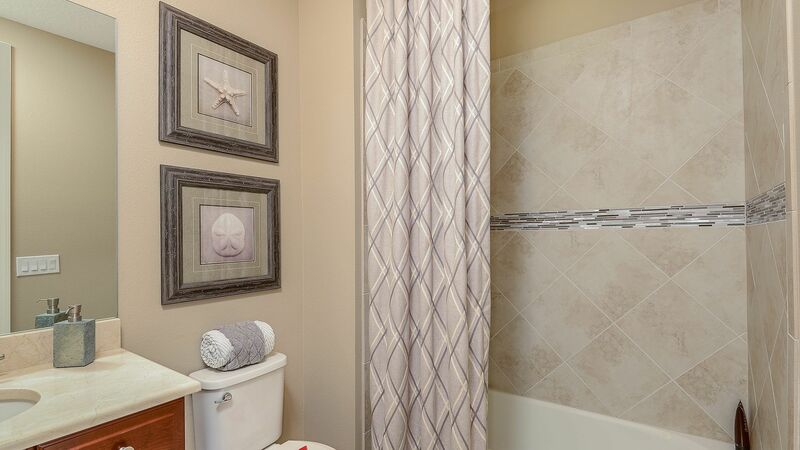 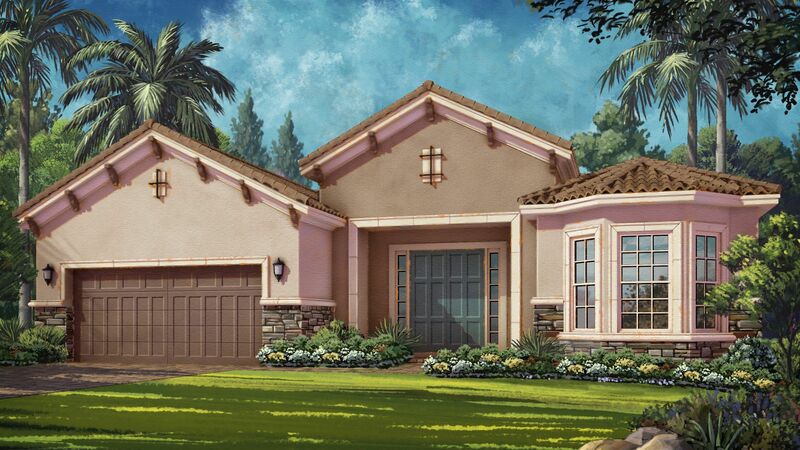 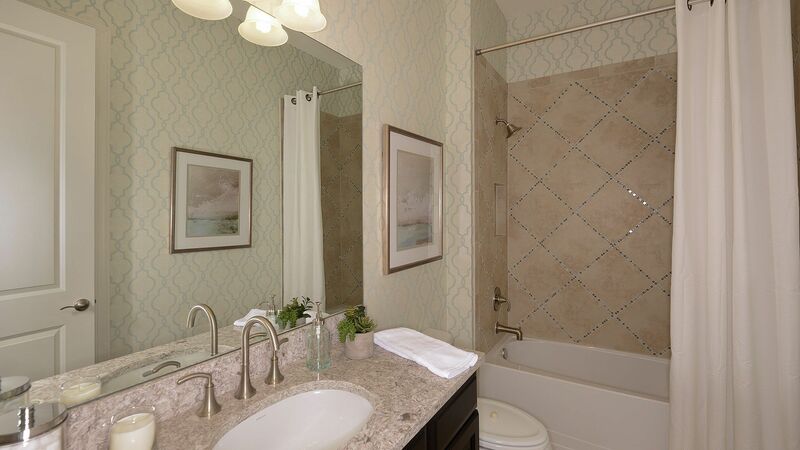 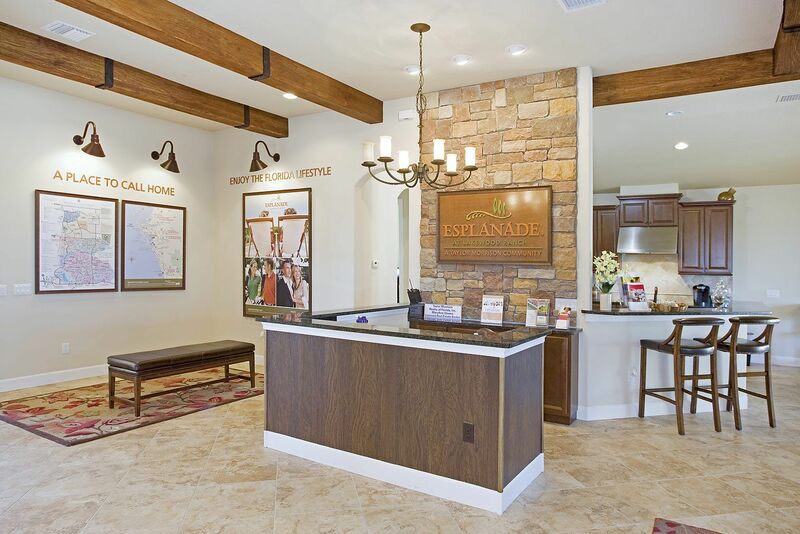 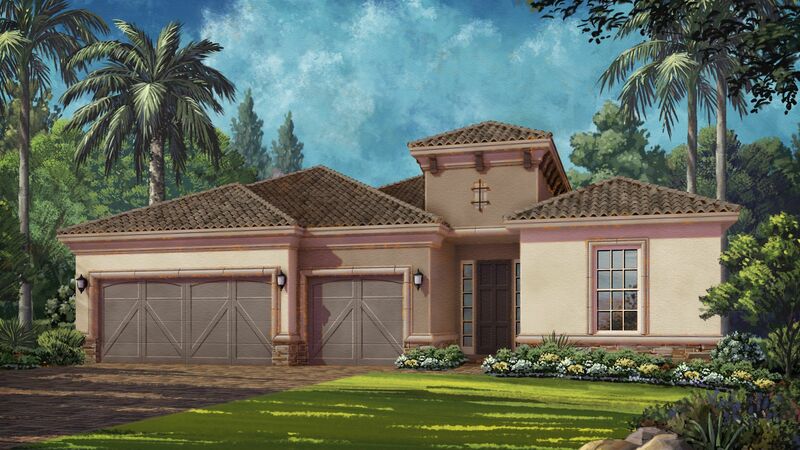 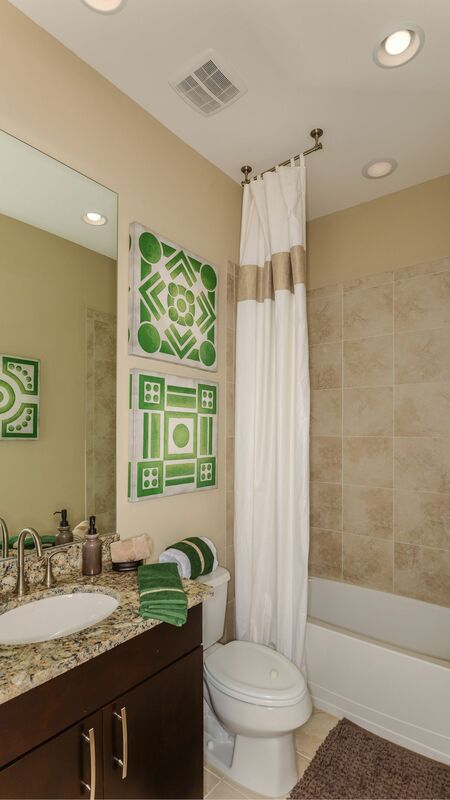 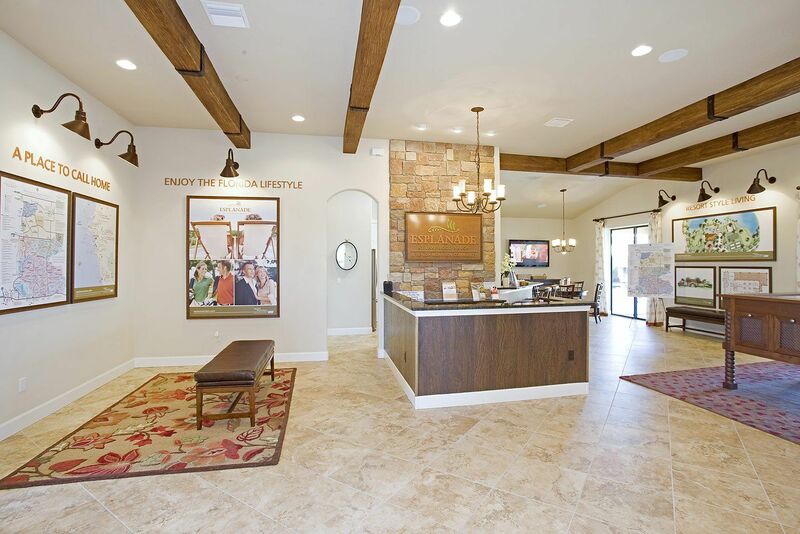 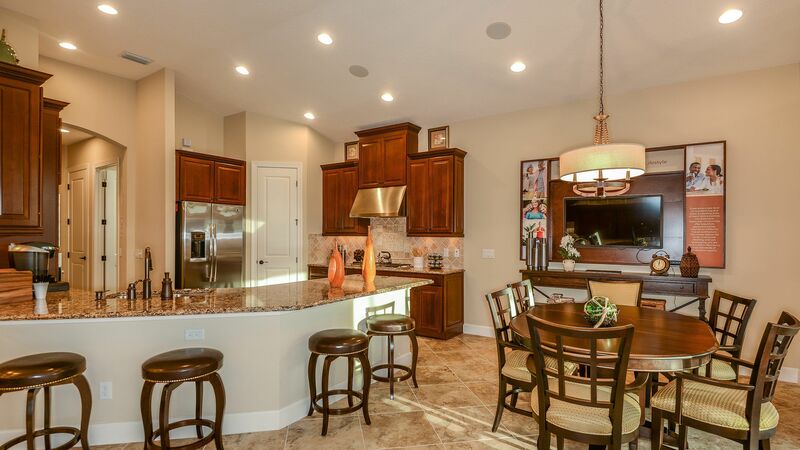 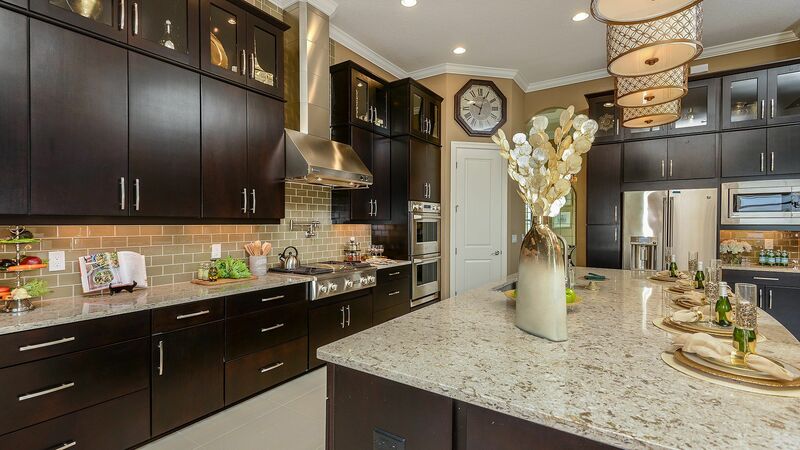 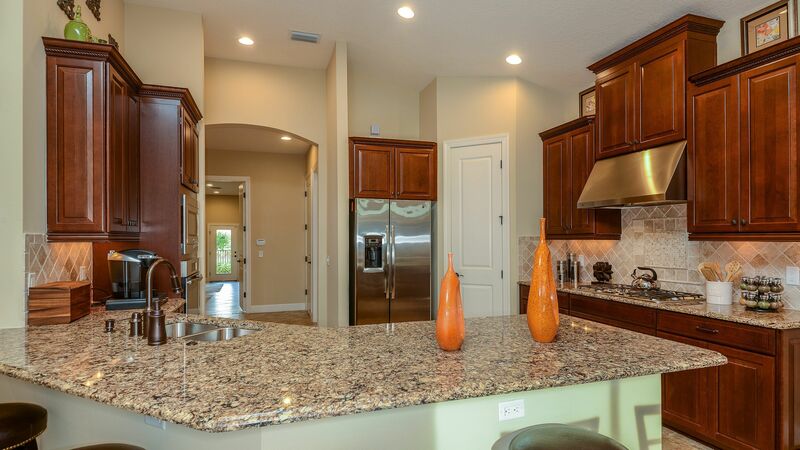 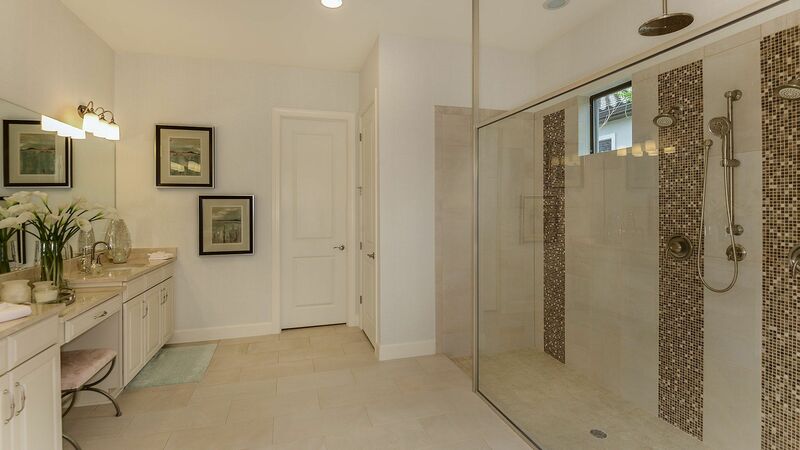 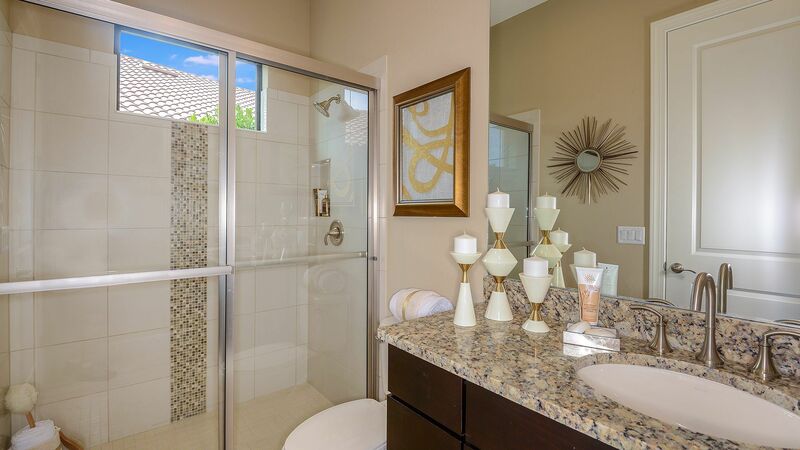 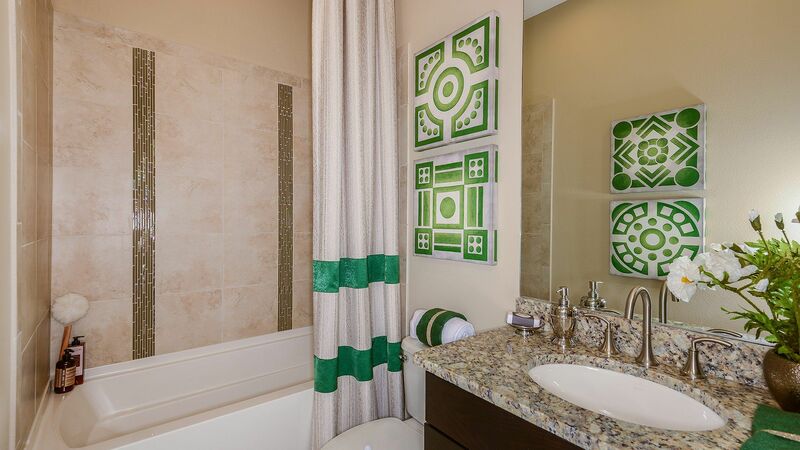 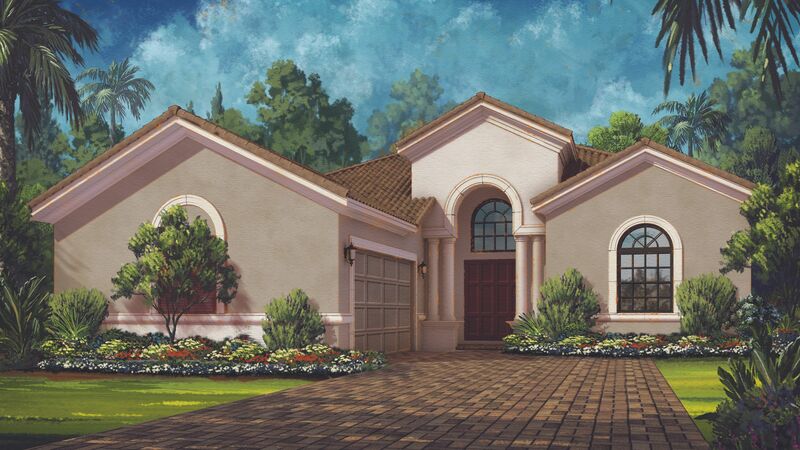 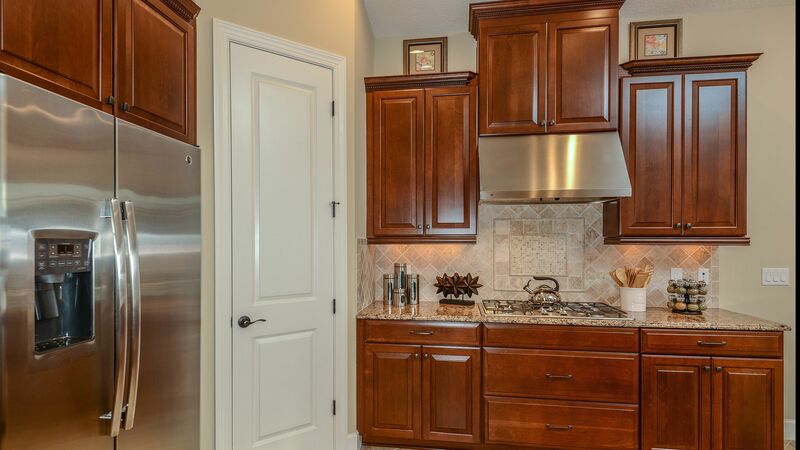 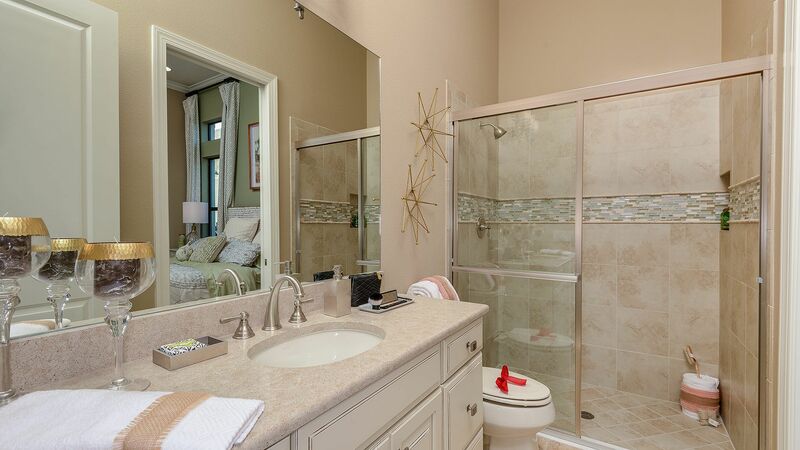 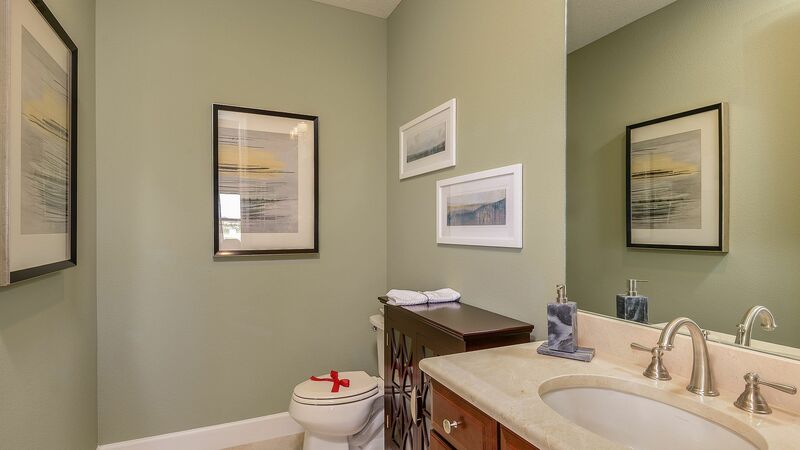 I would like more information on Legacy Estates at Esplanade on Palmer Ranch community with ID: 107314.